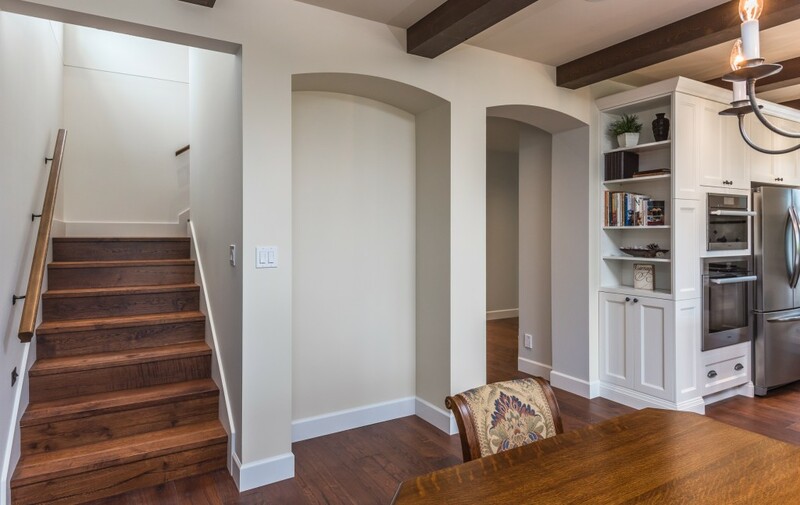 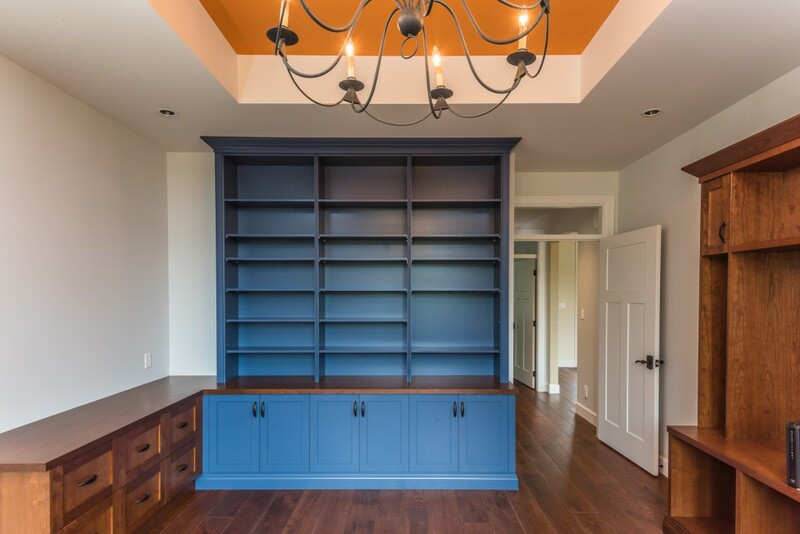 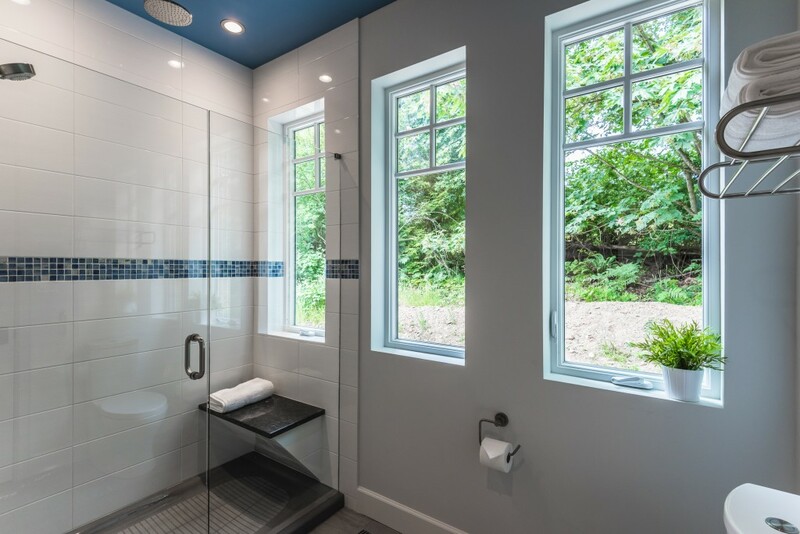 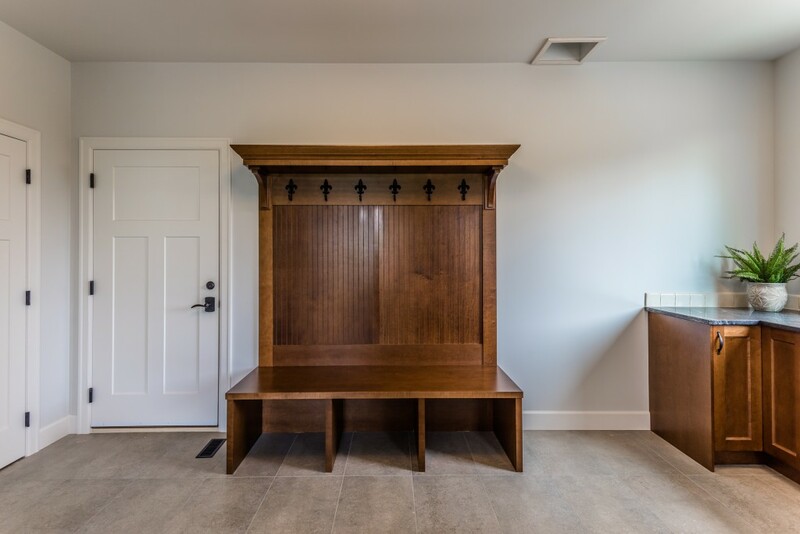 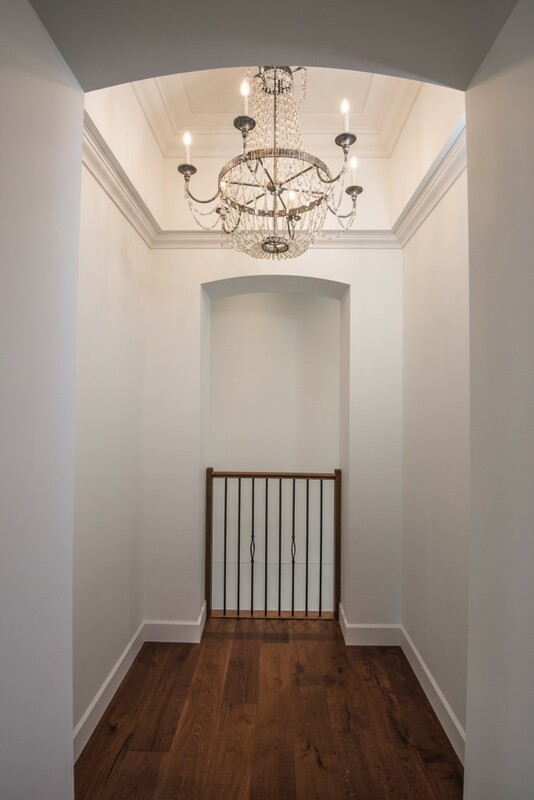 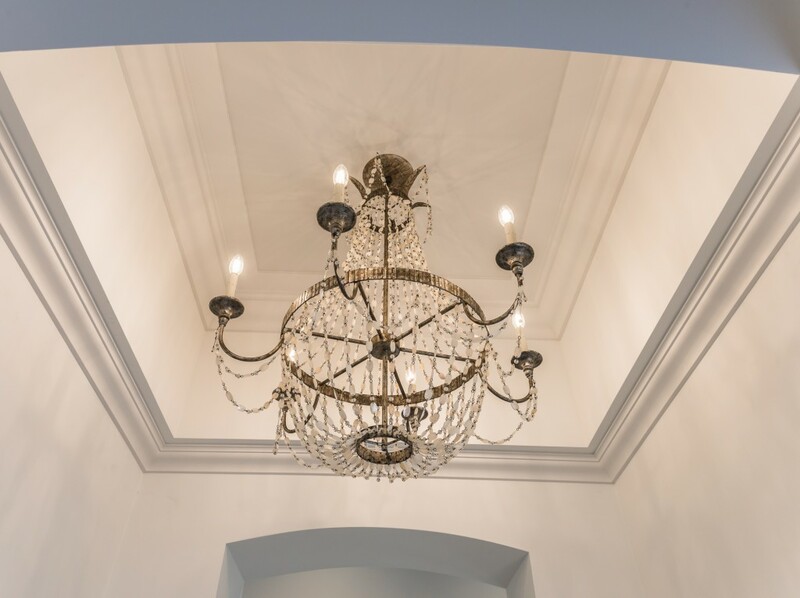 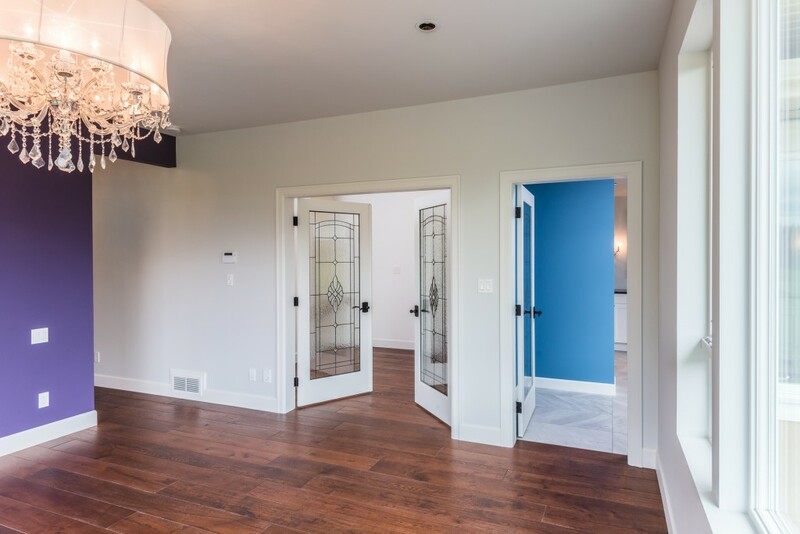 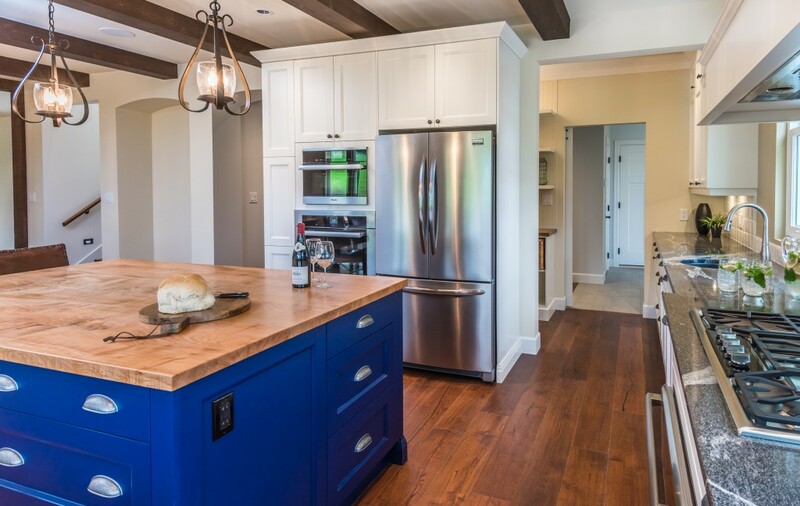 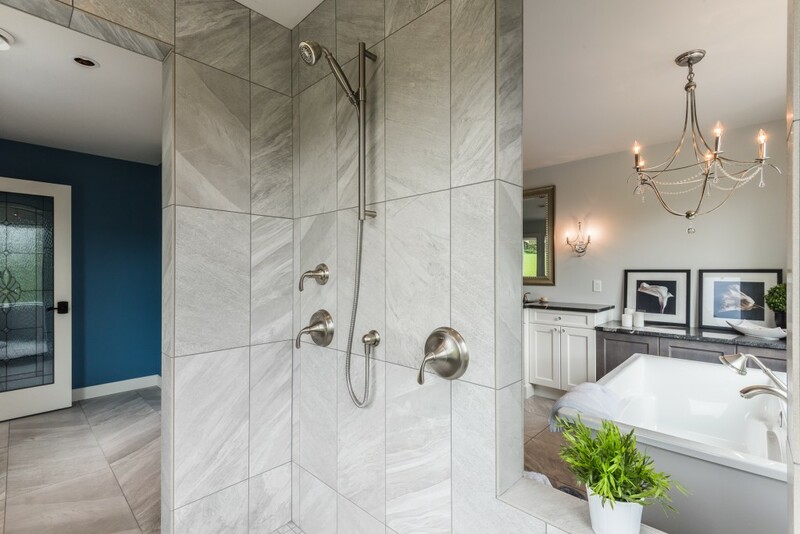 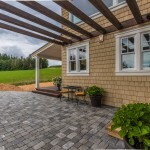 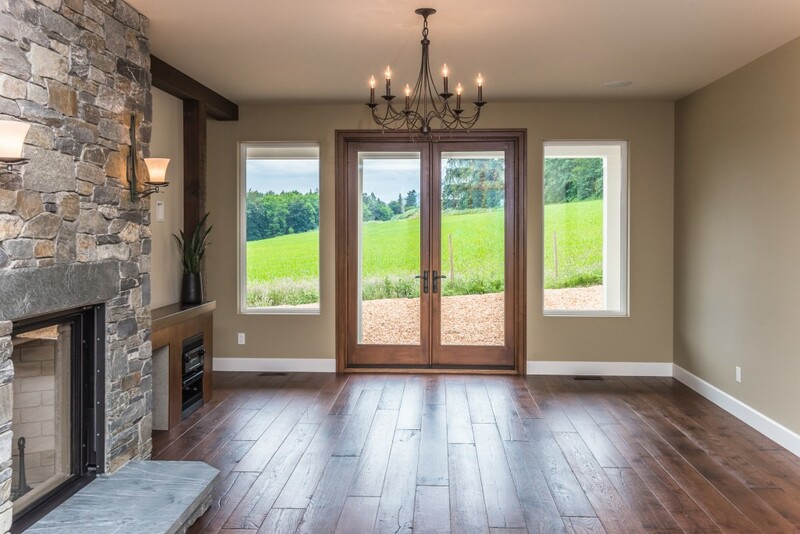 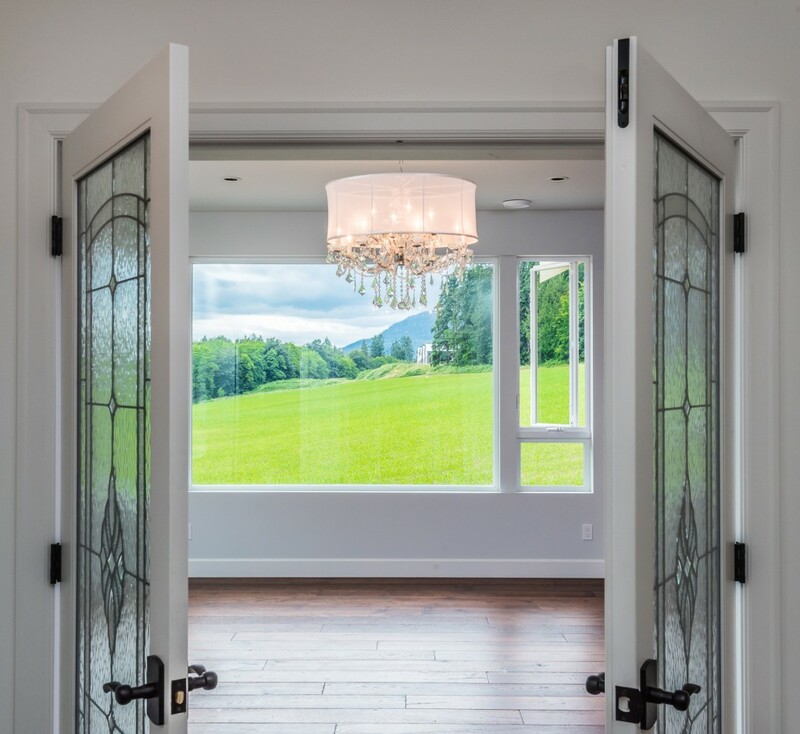 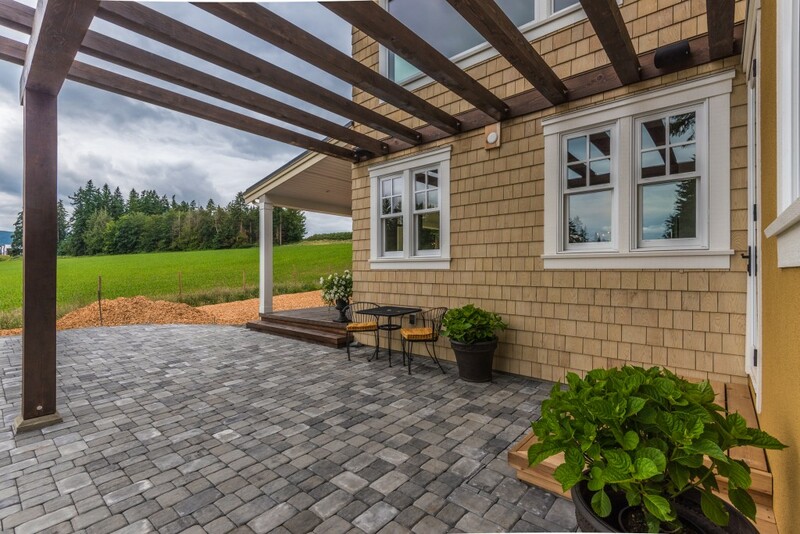 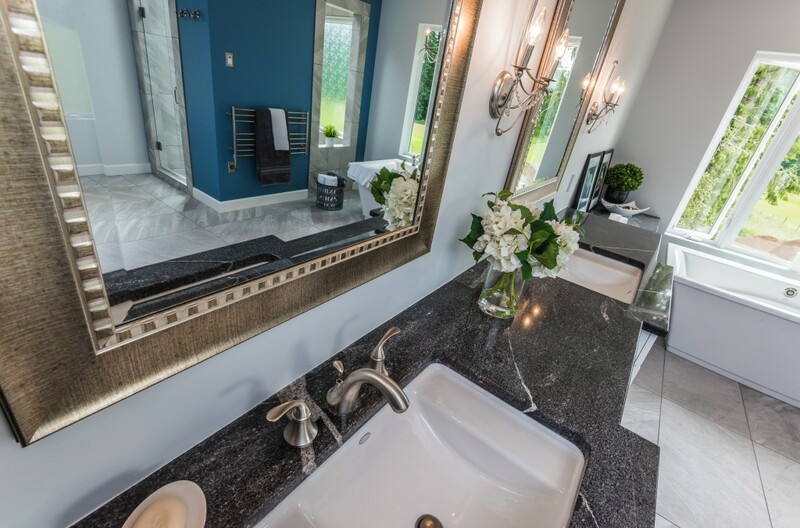 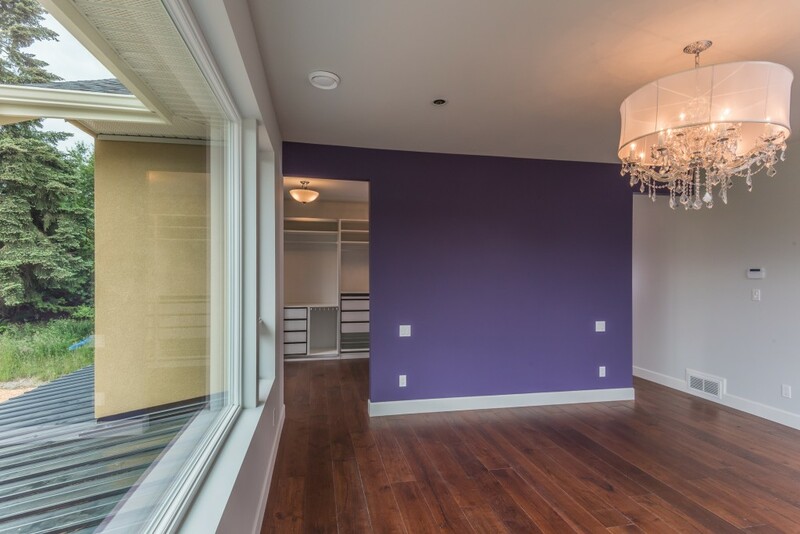 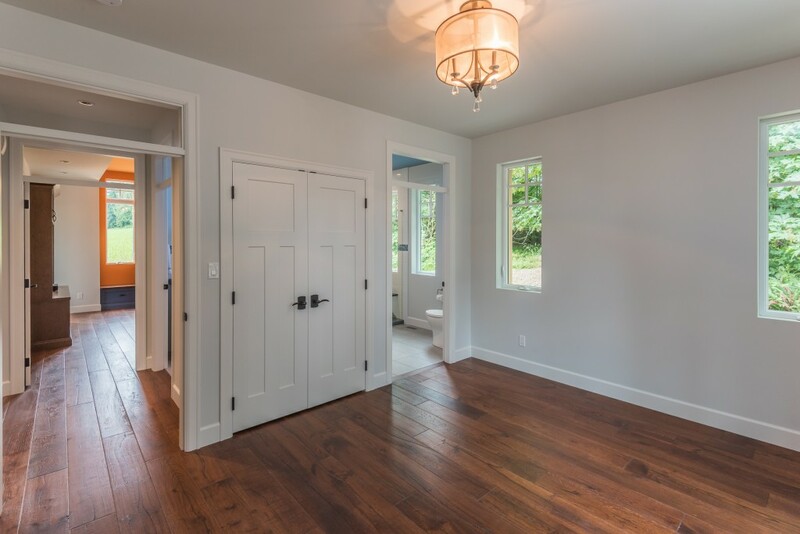 “Upon hiring GNB Builders to build our dream home we have felt nothing but the utmost confidence in and appreciation for our contractor Greg. 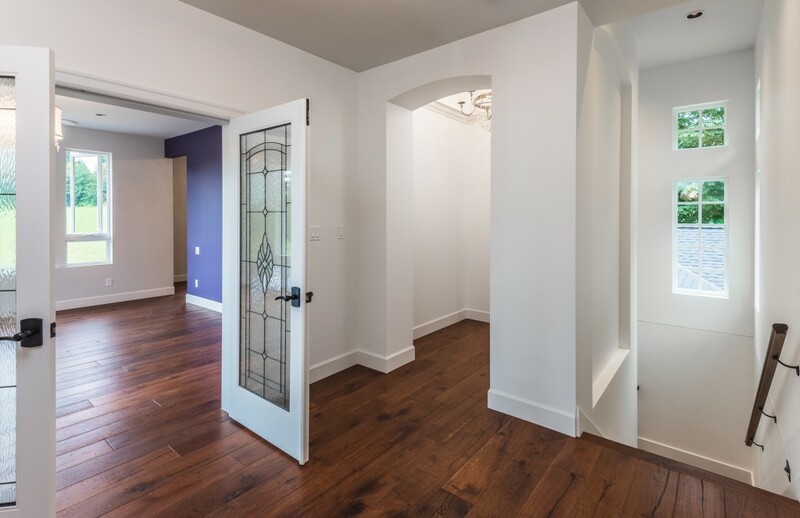 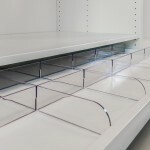 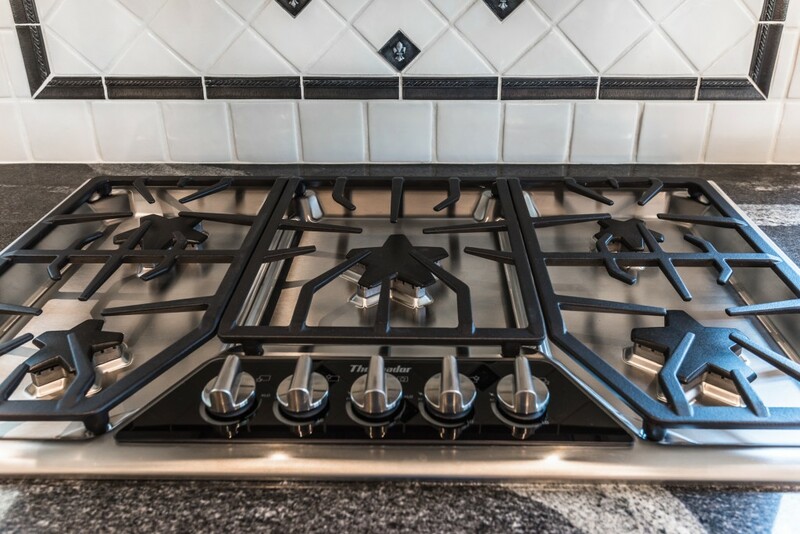 From start to finish GNB has handled our project with integrity, honesty and a phenomenal work ethic. 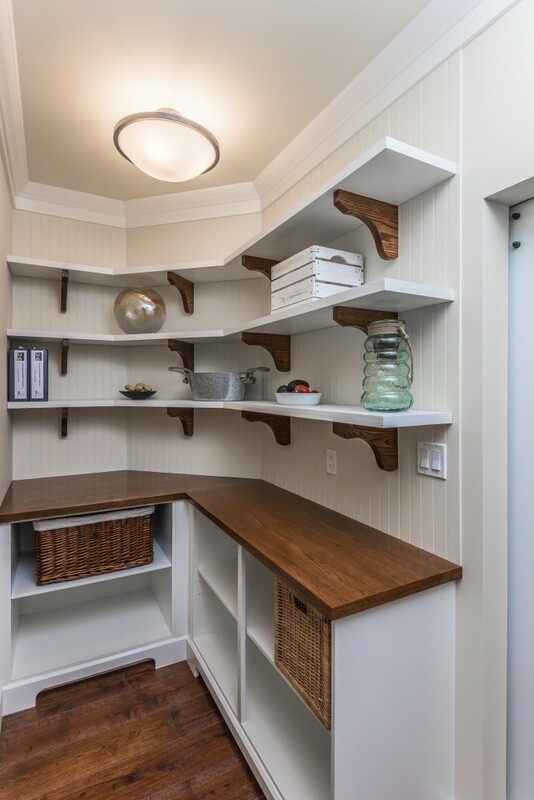 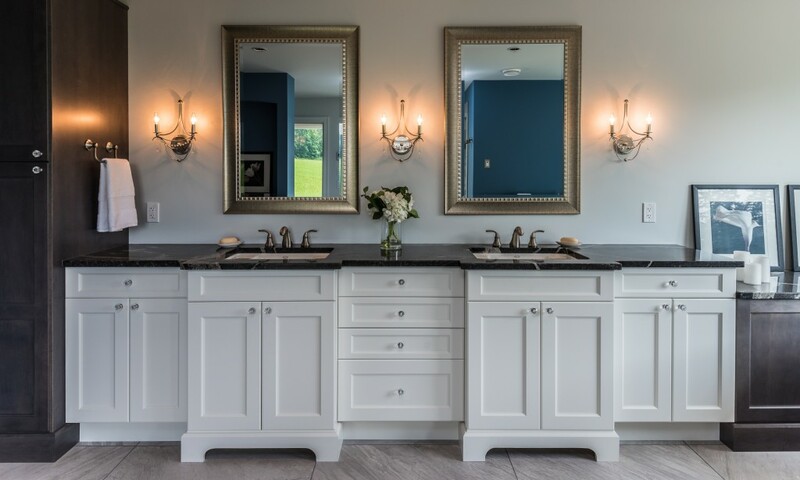 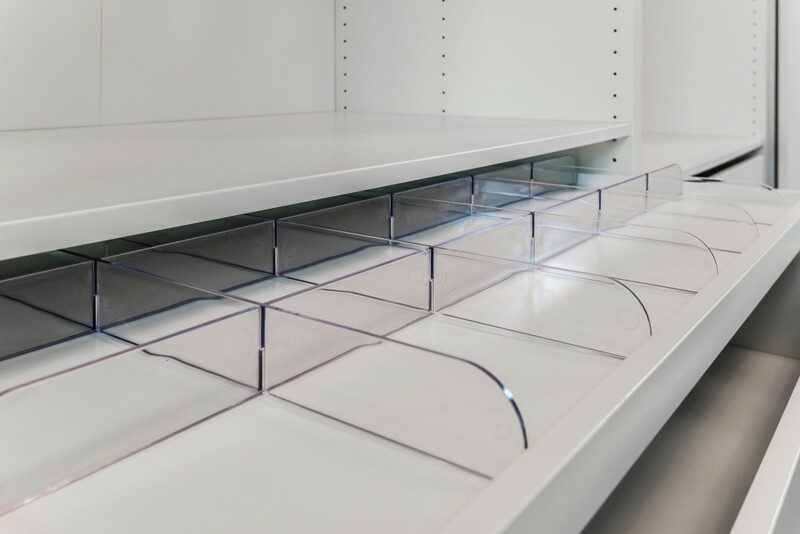 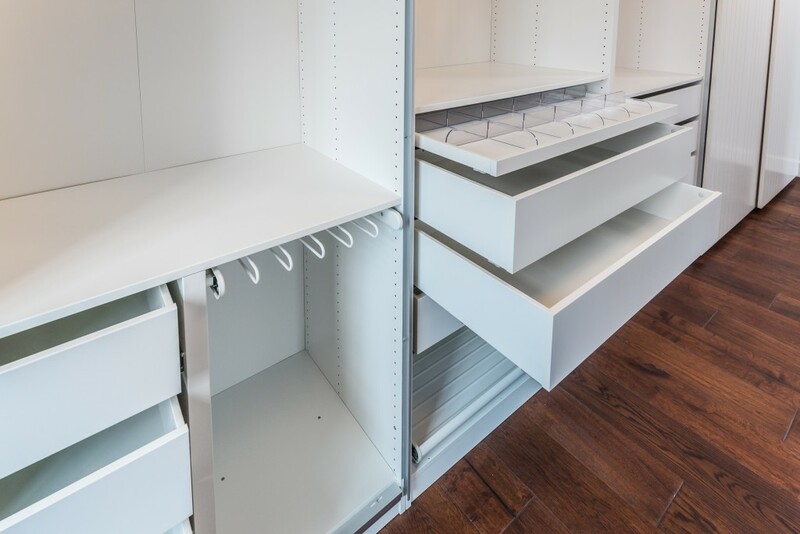 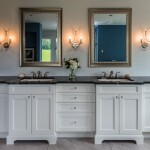 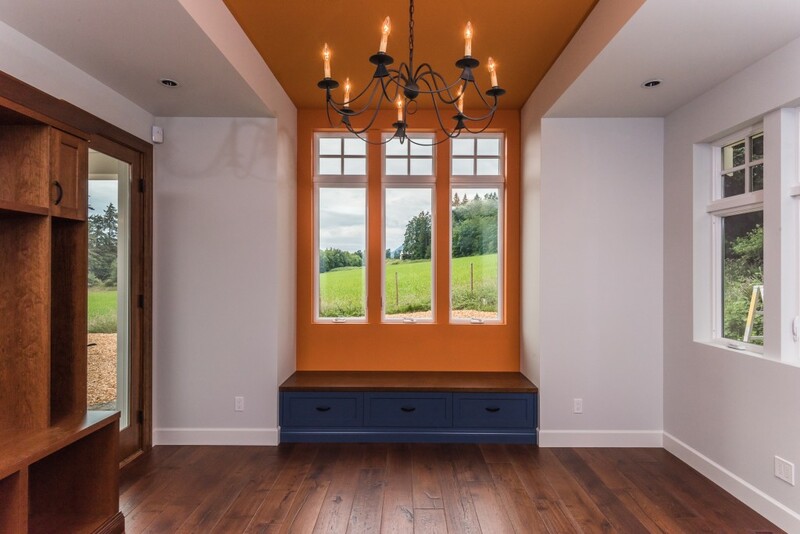 During our numerous changes and custom requirements Greg and Heidi were there to help support and even make in our absence, a vast array of critical choices; always with a tasteful, high quality outcome. 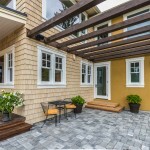 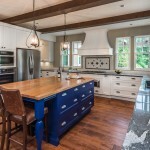 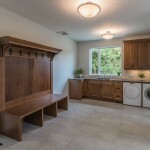 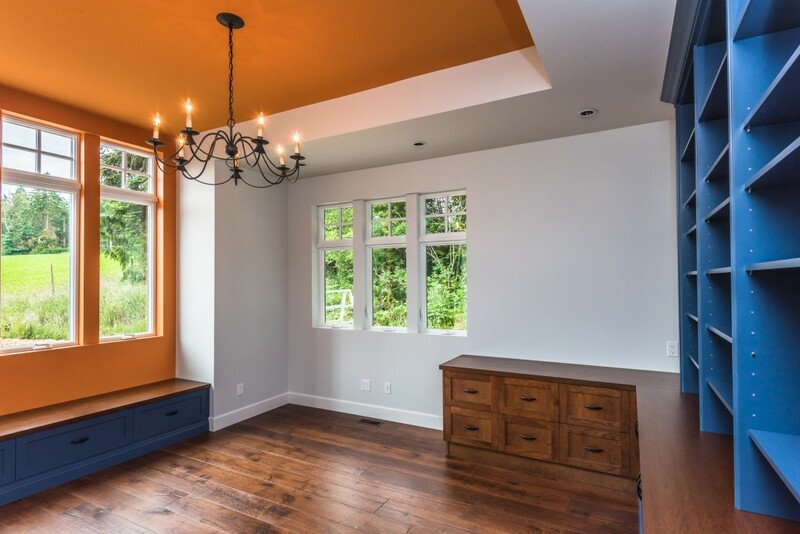 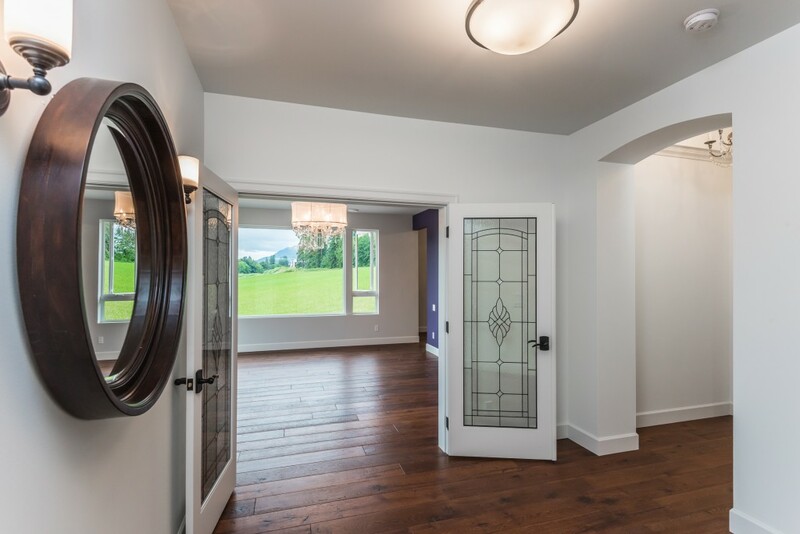 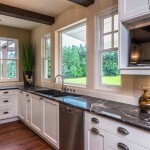 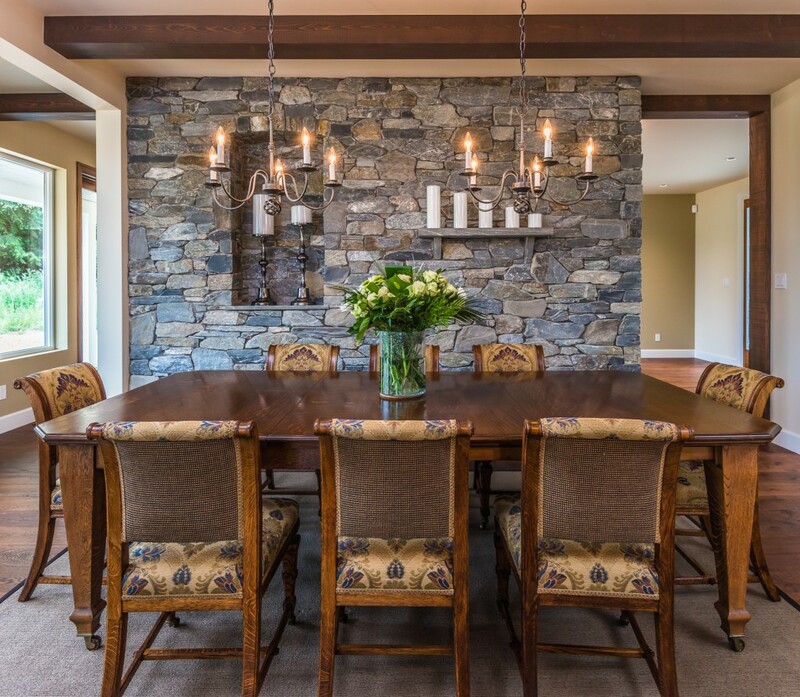 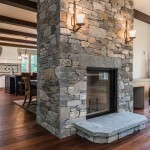 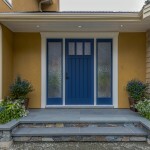 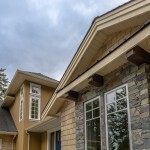 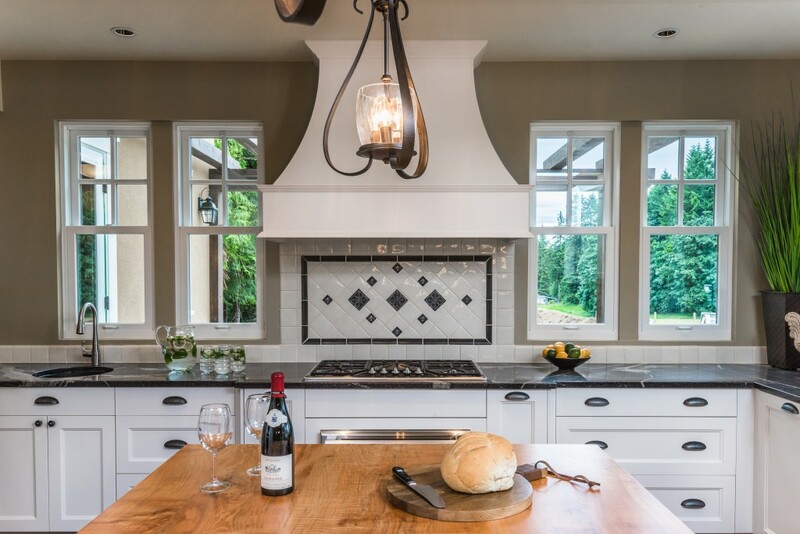 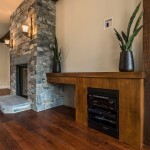 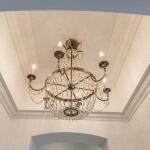 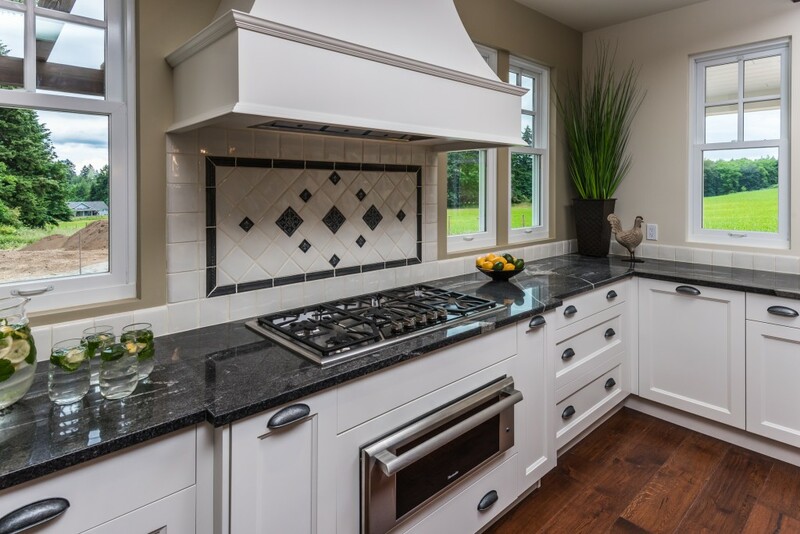 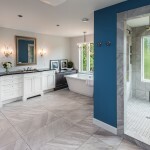 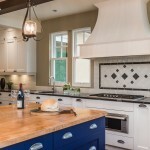 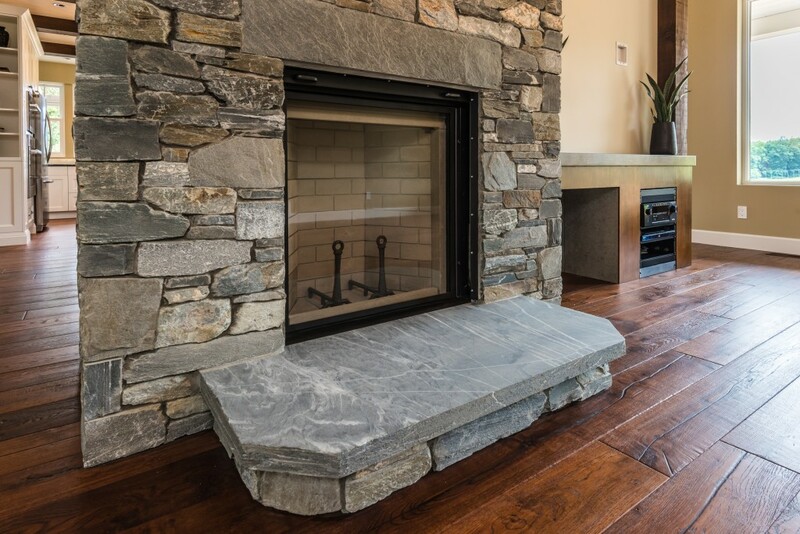 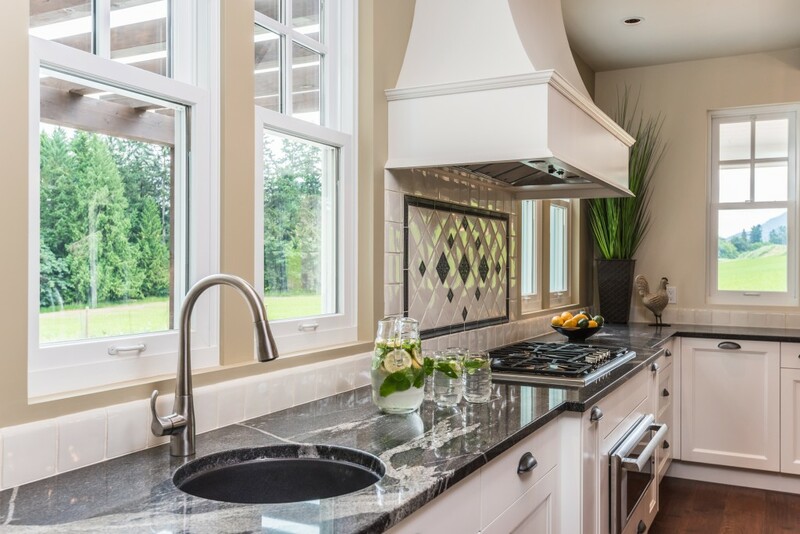 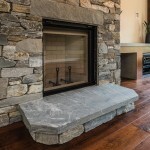 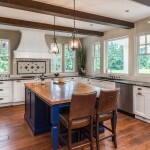 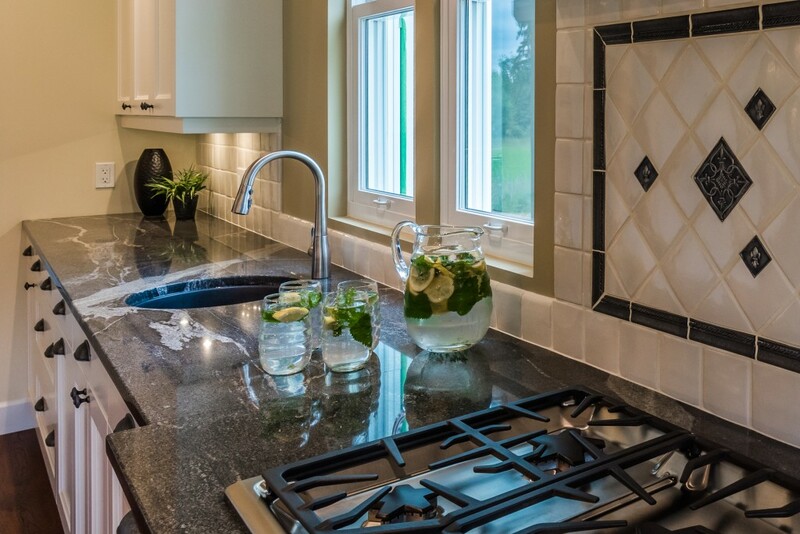 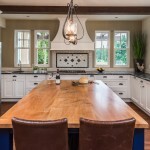 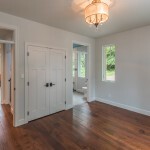 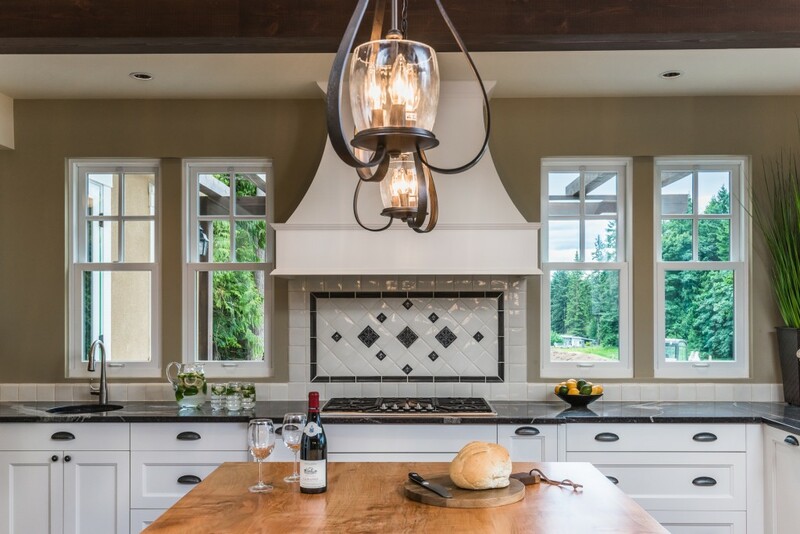 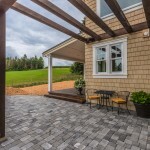 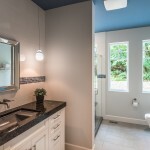 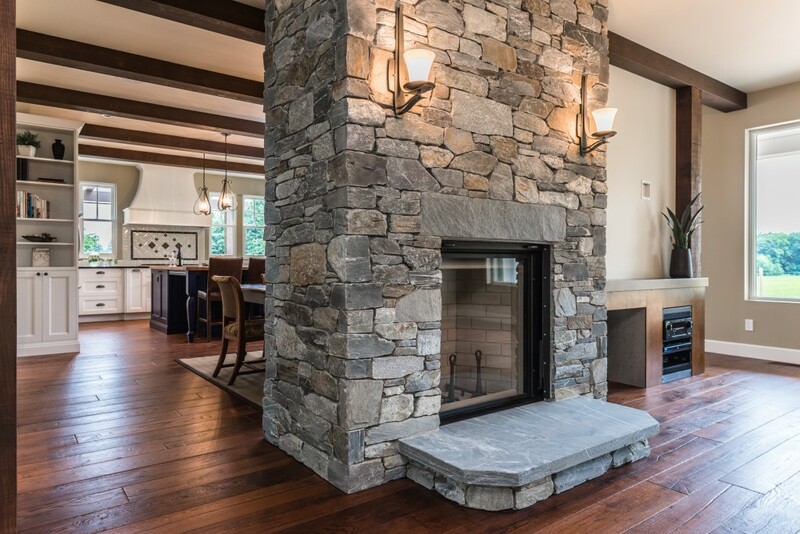 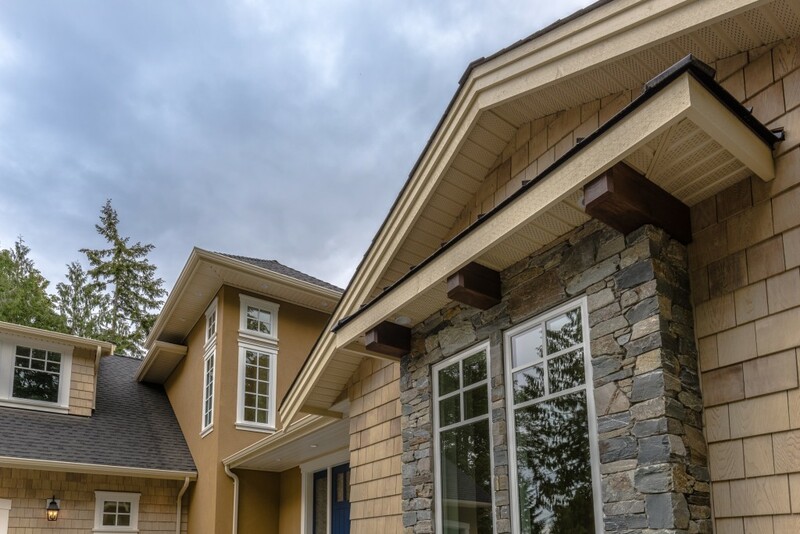 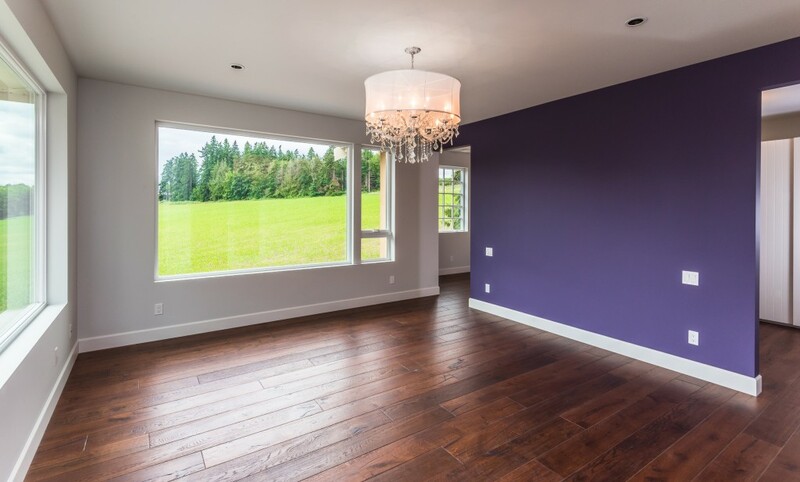 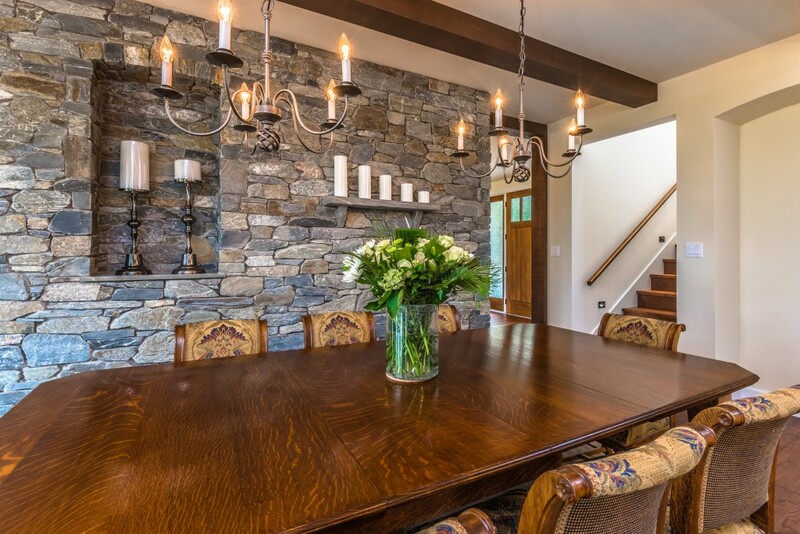 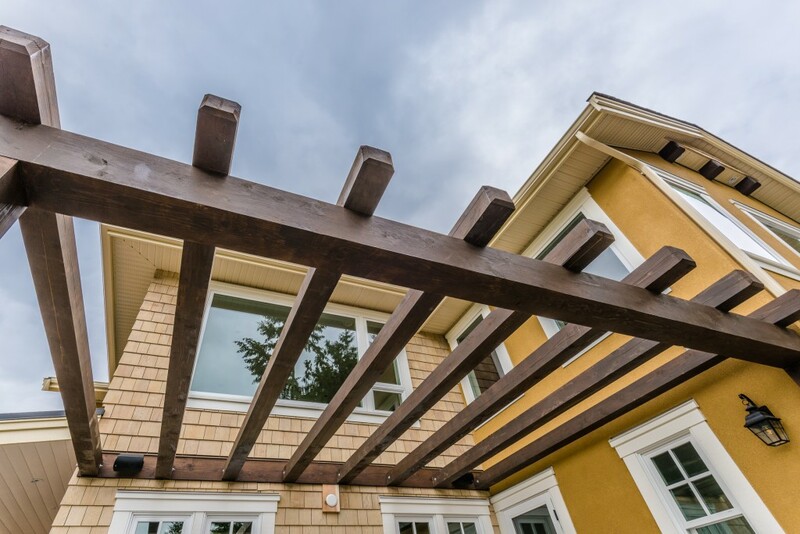 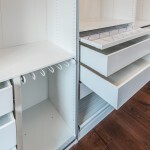 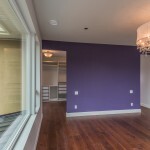 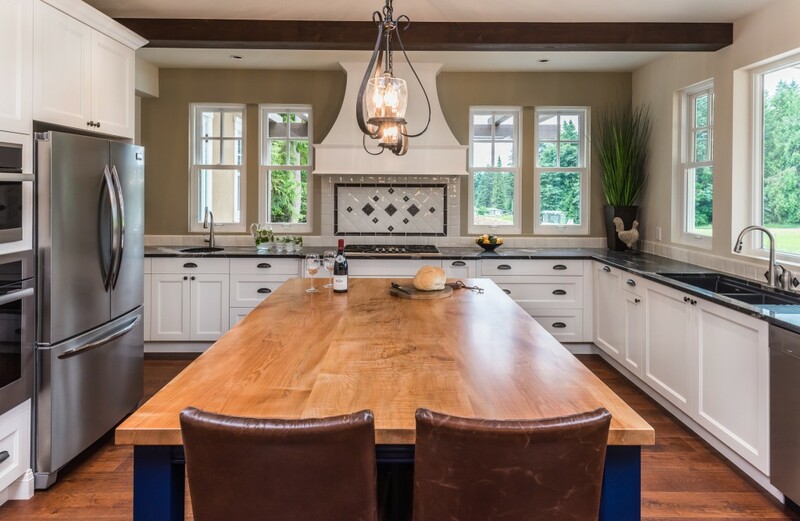 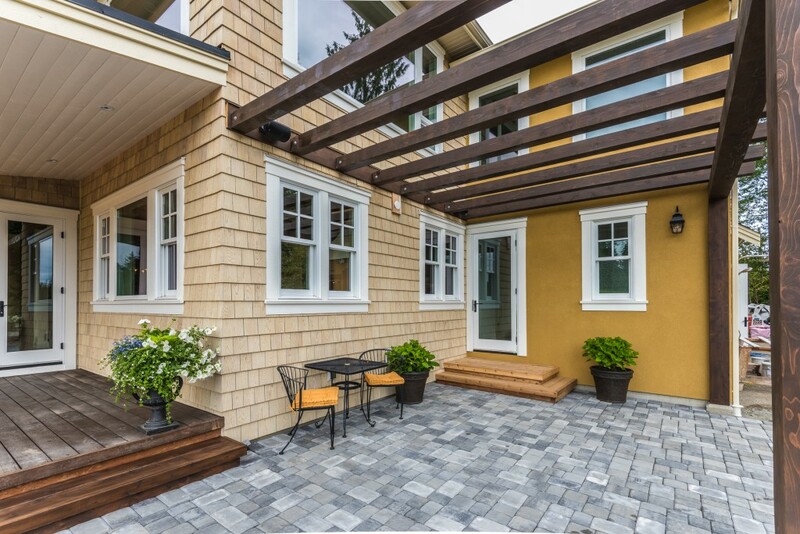 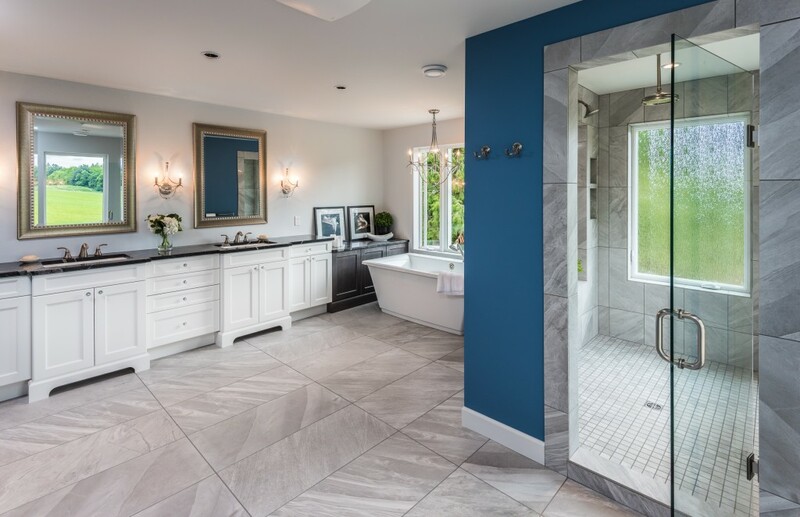 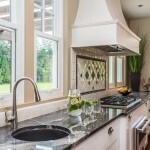 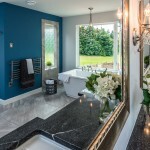 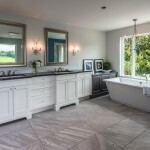 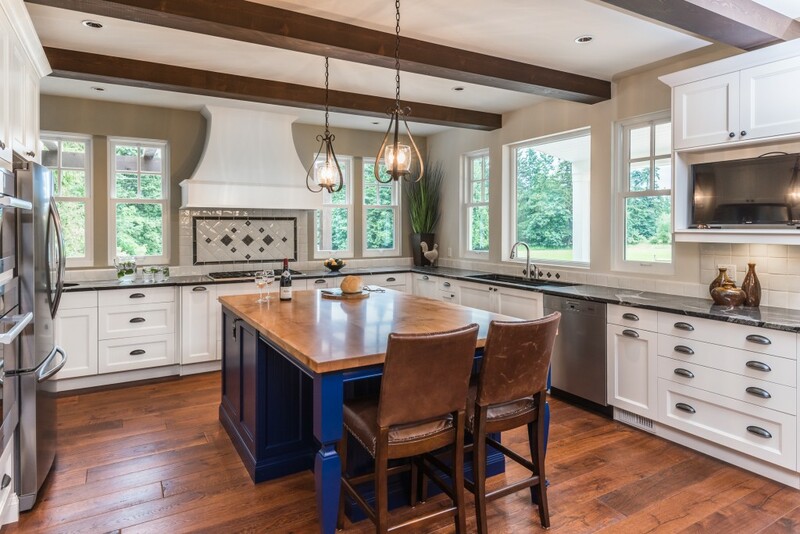 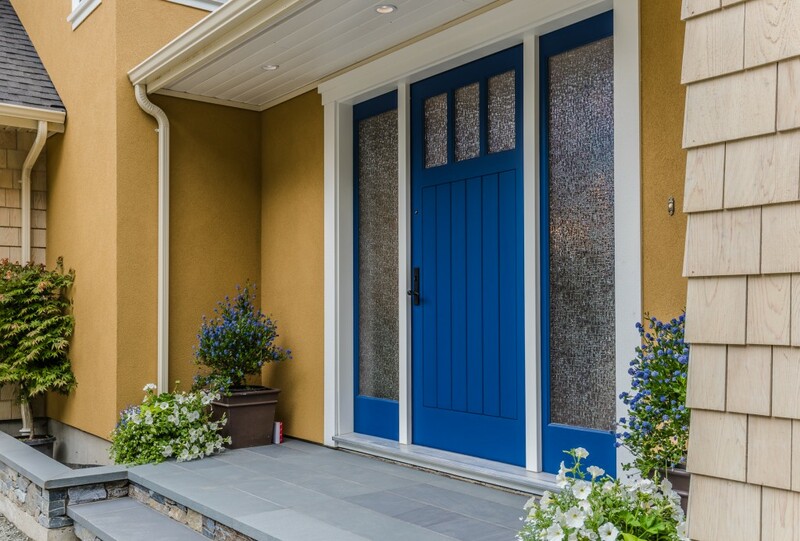 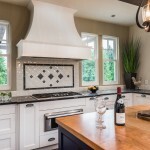 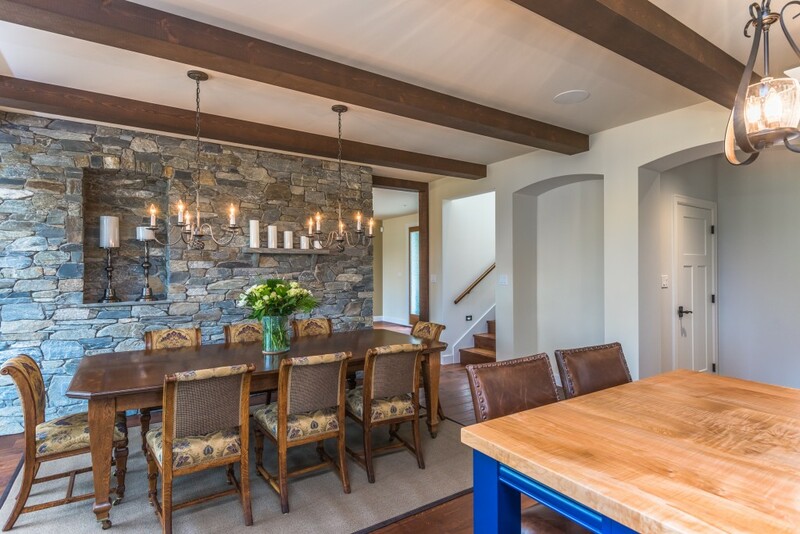 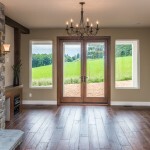 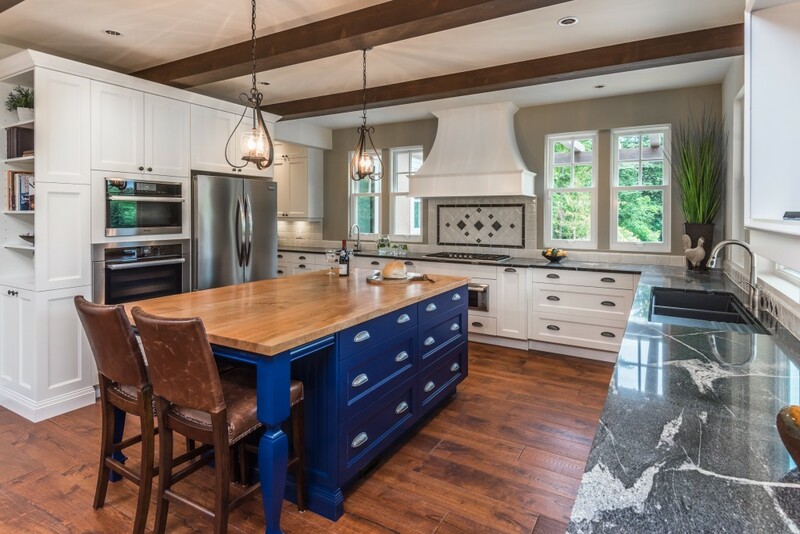 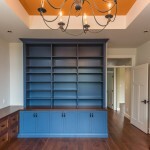 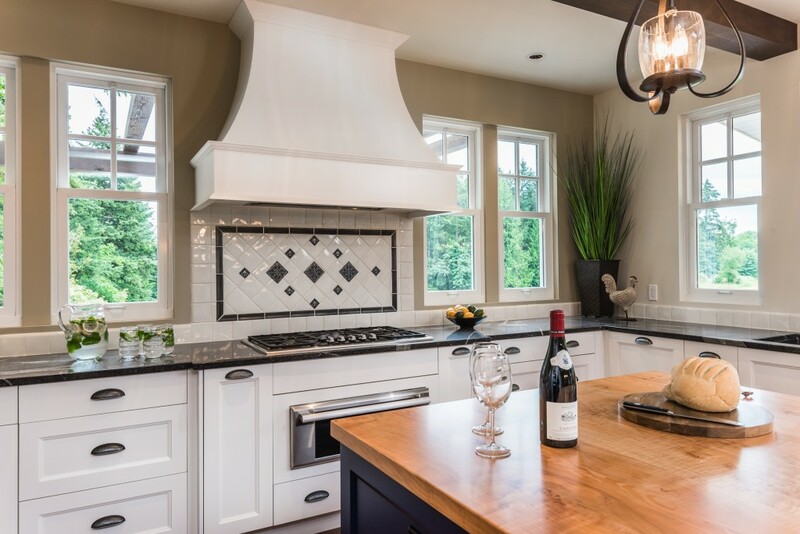 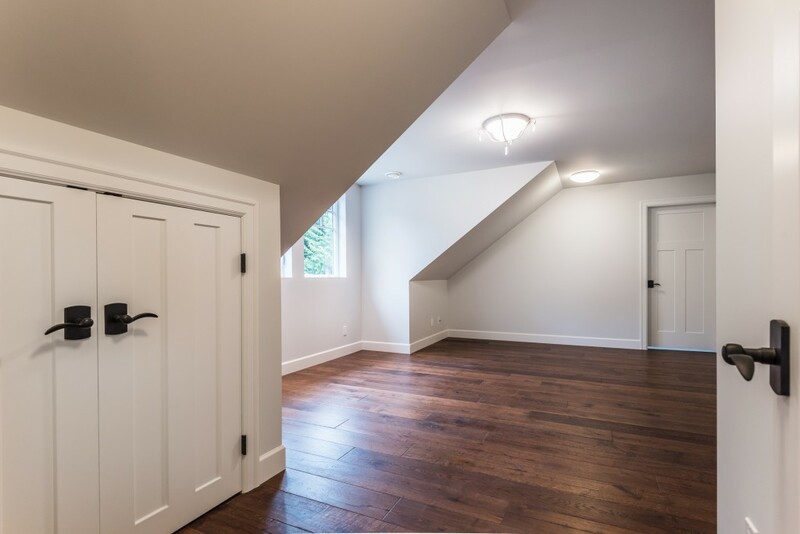 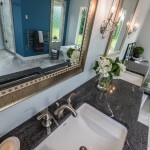 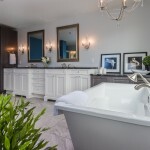 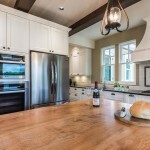 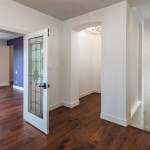 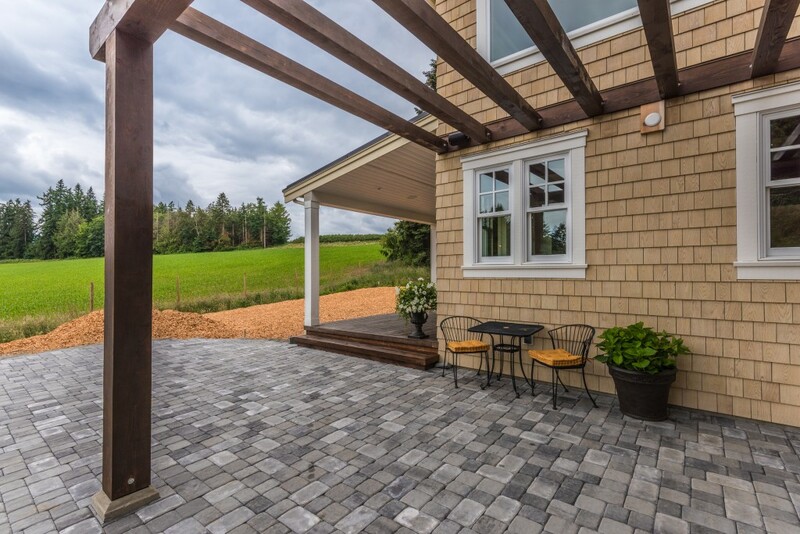 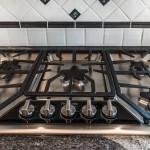 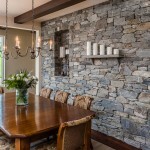 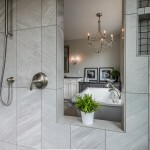 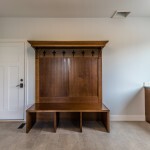 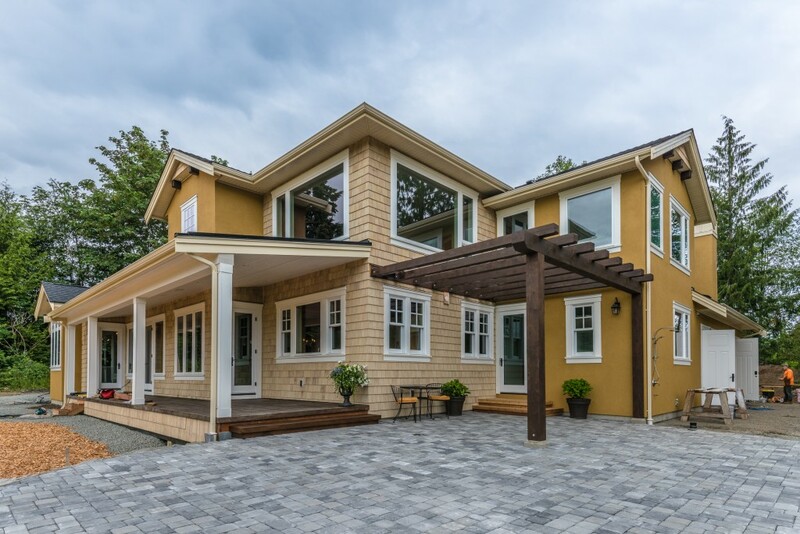 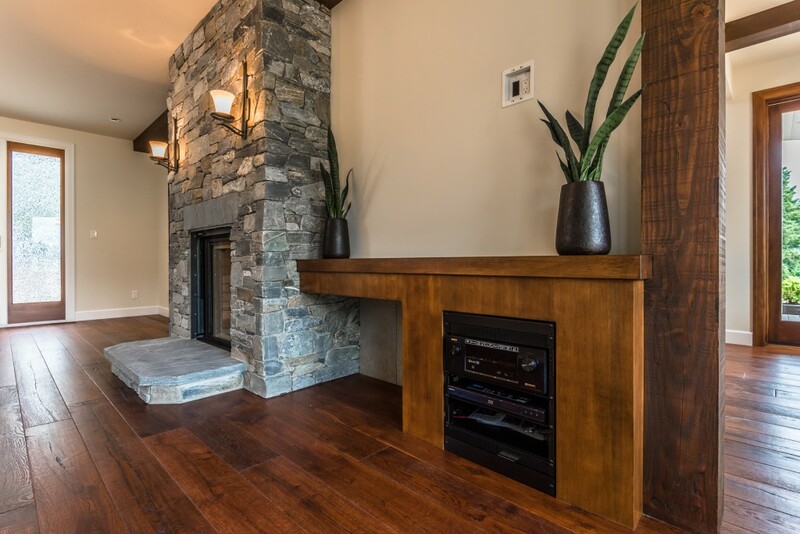 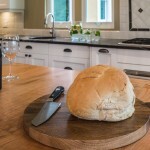 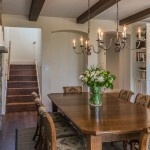 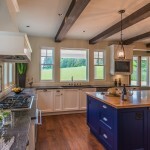 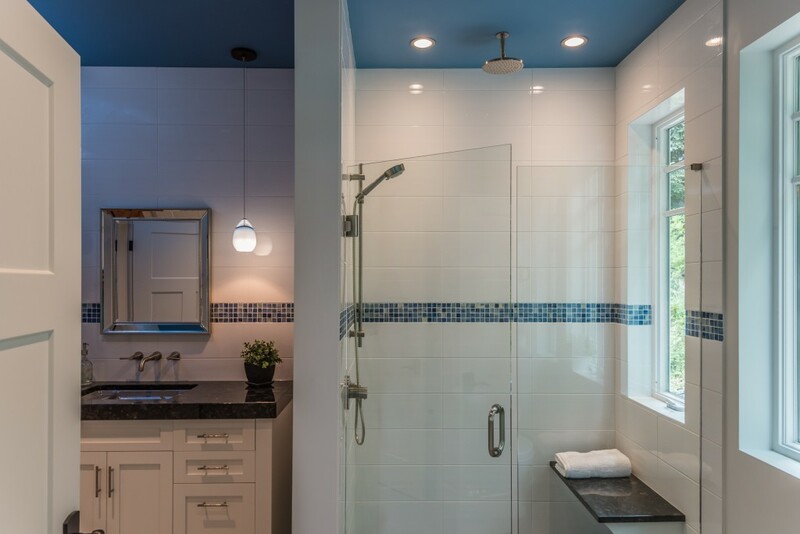 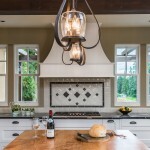 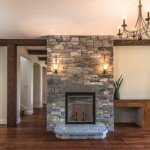 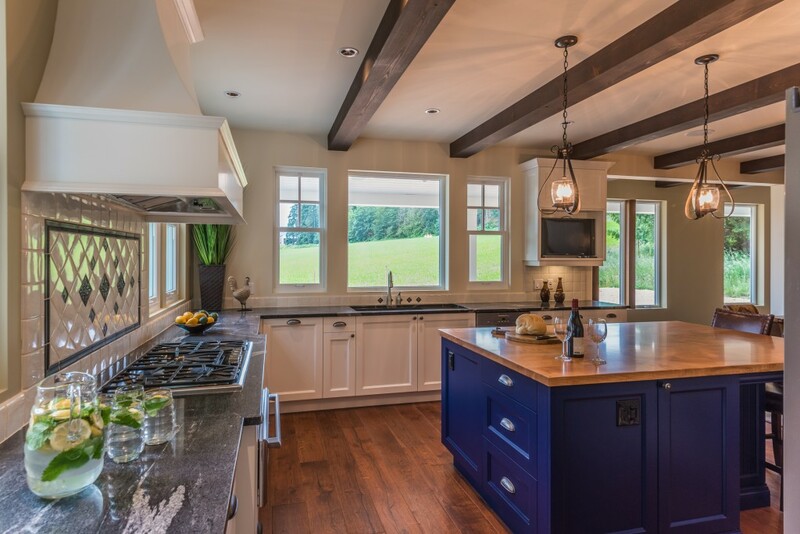 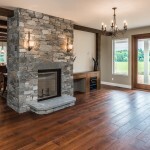 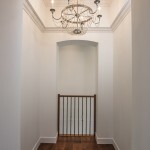 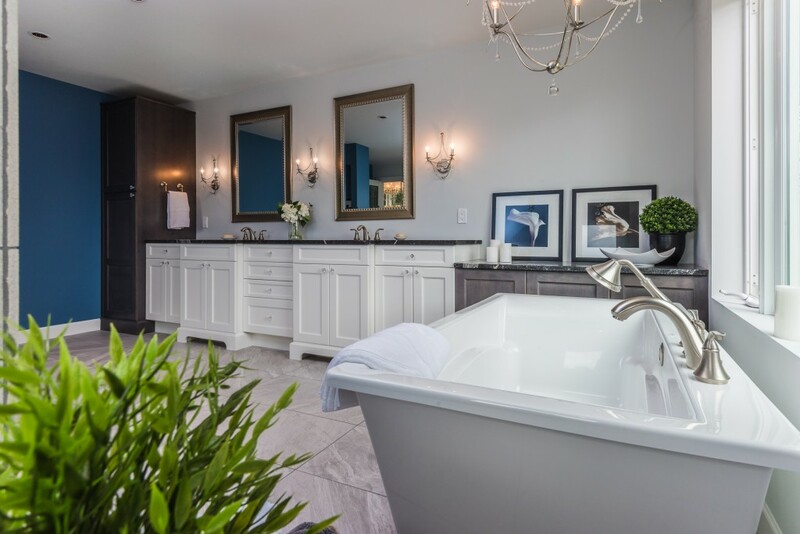 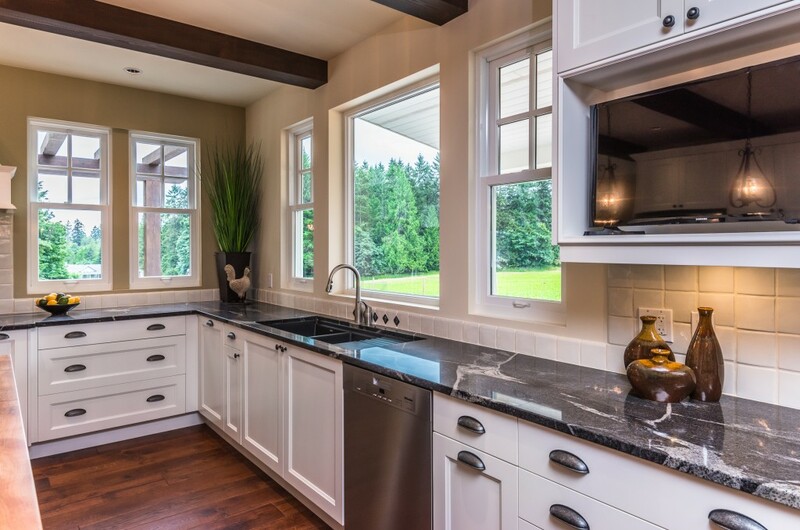 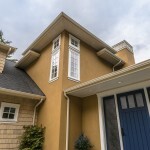 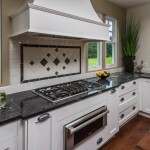 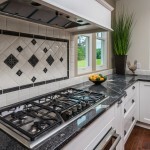 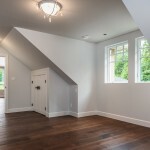 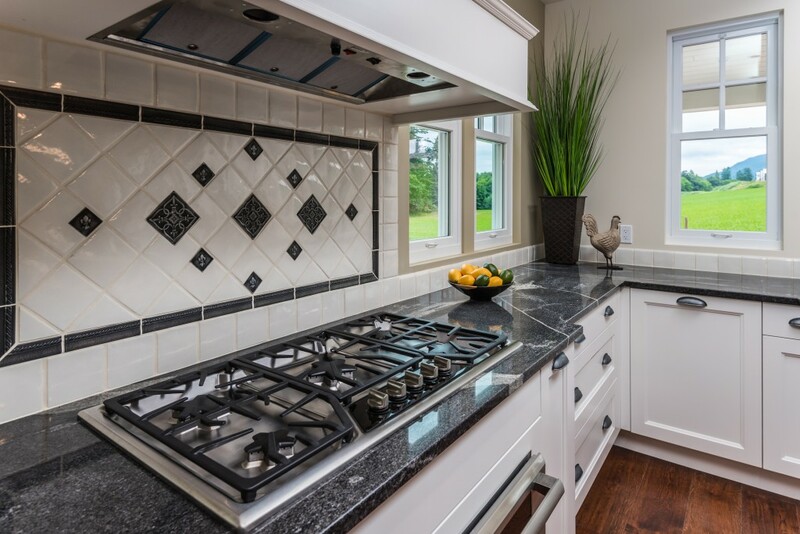 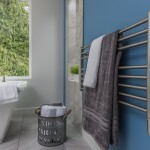 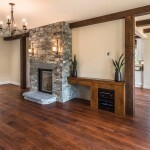 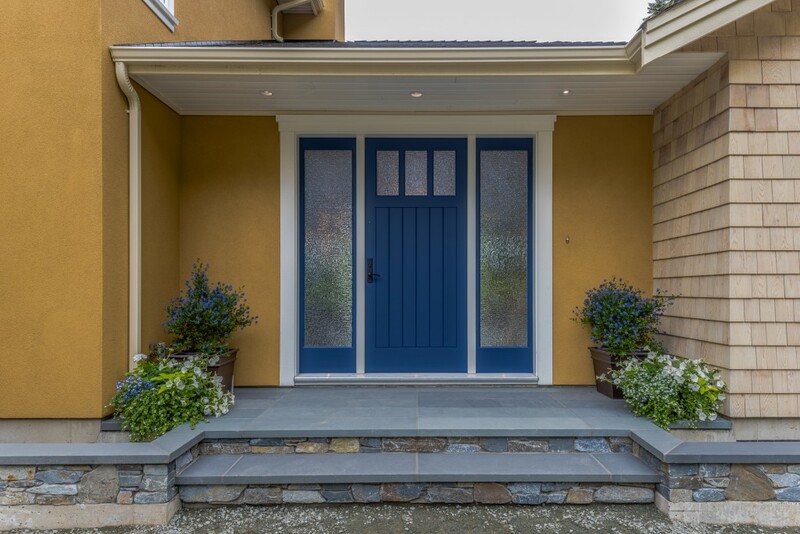 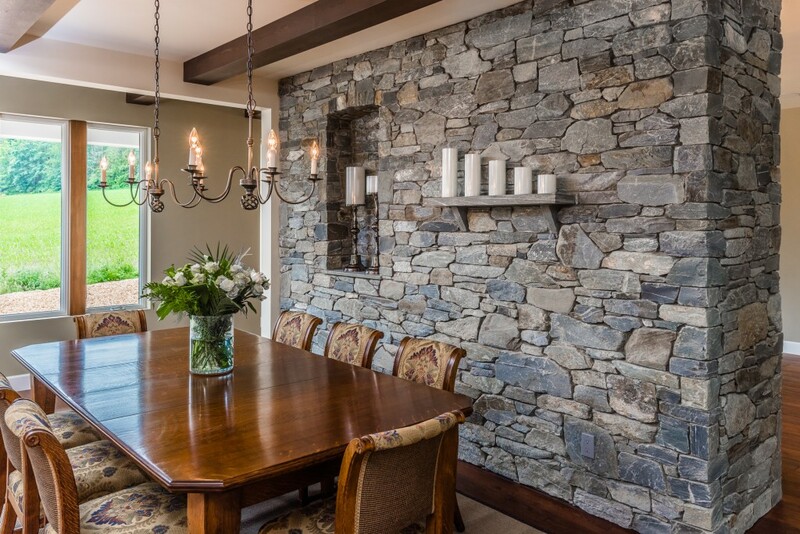 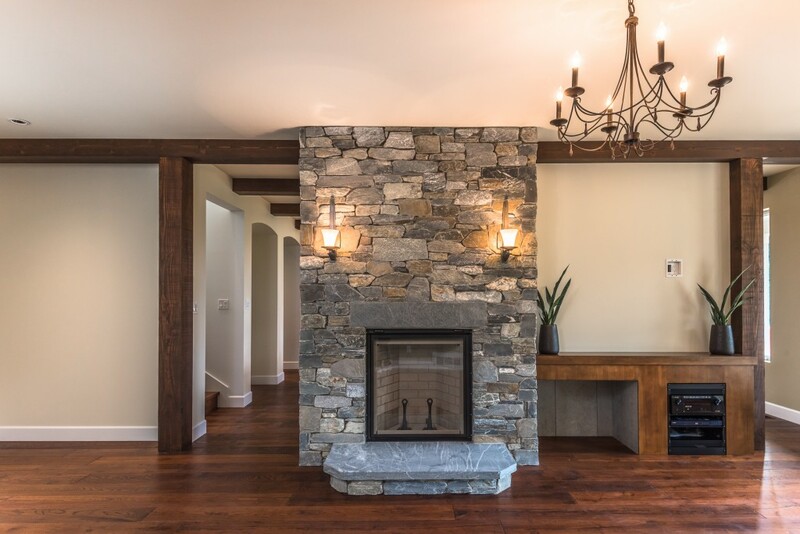 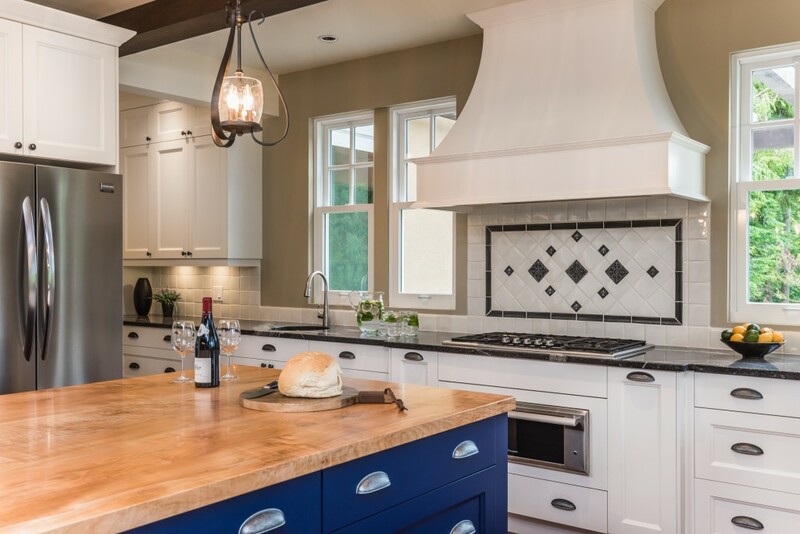 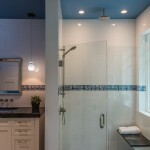 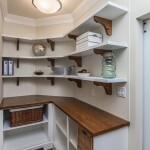 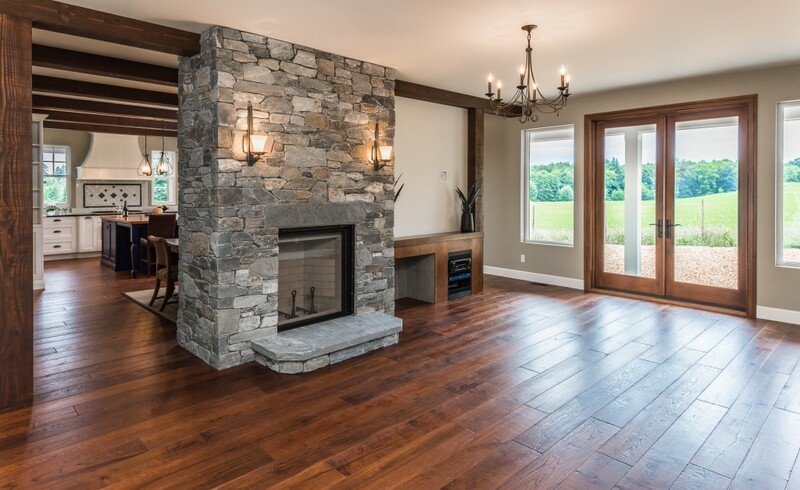 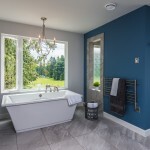 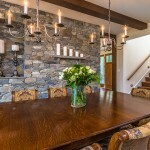 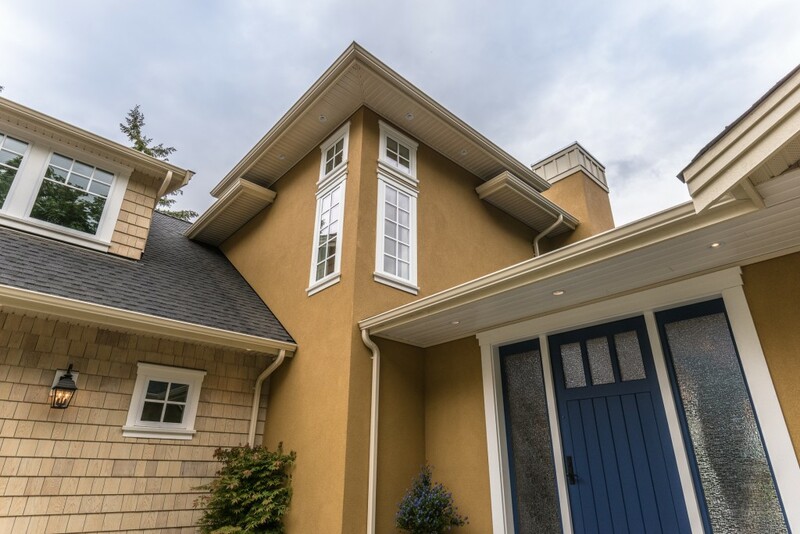 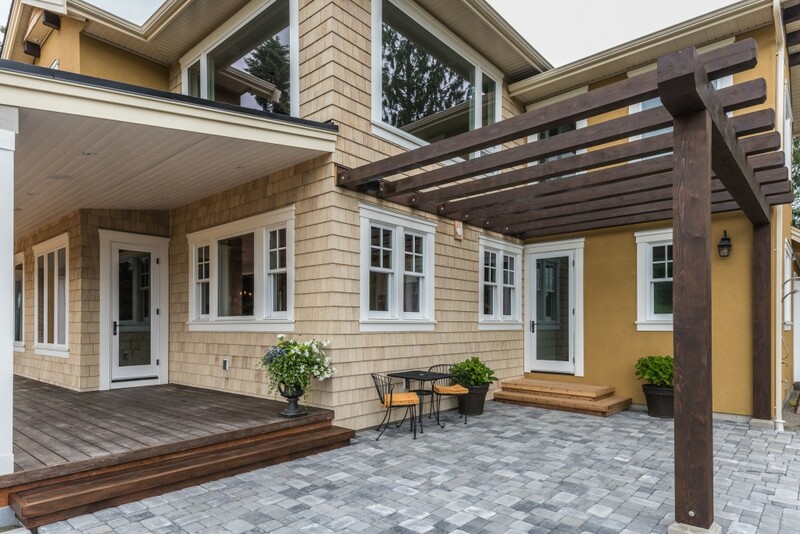 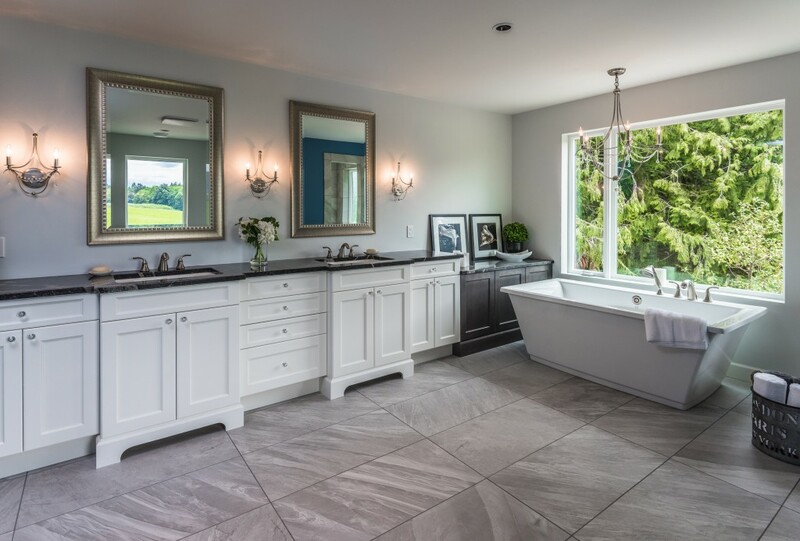 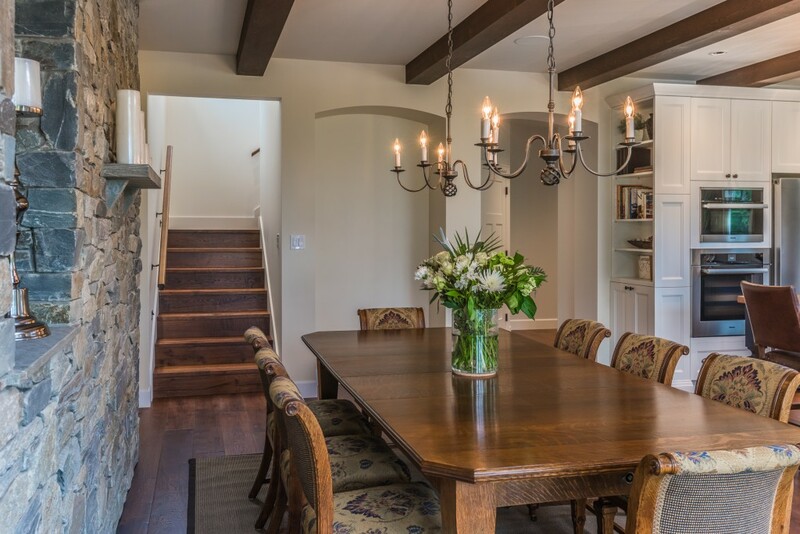 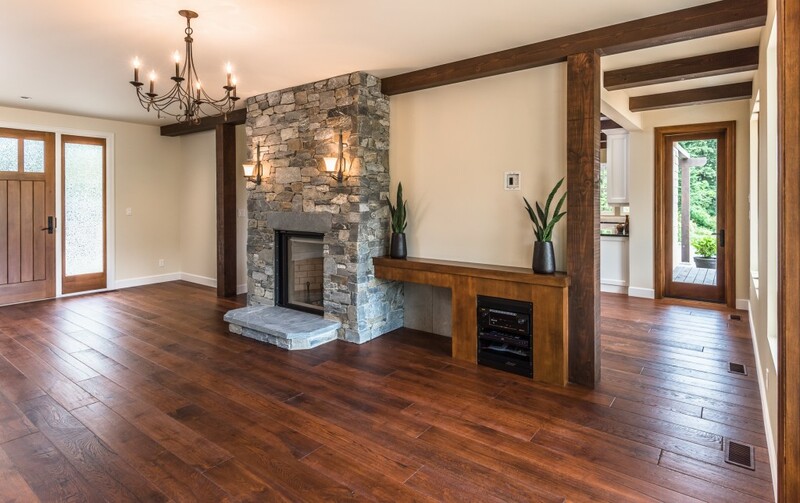 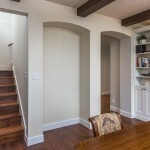 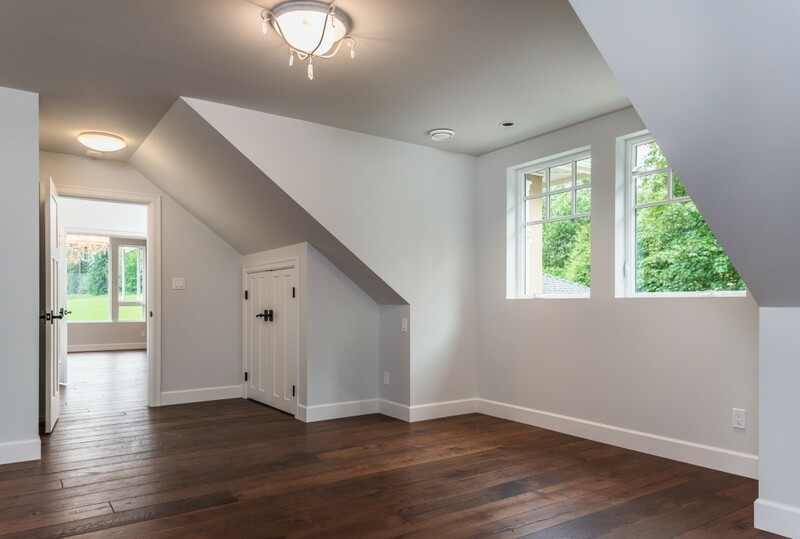 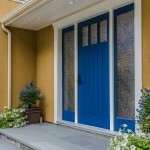 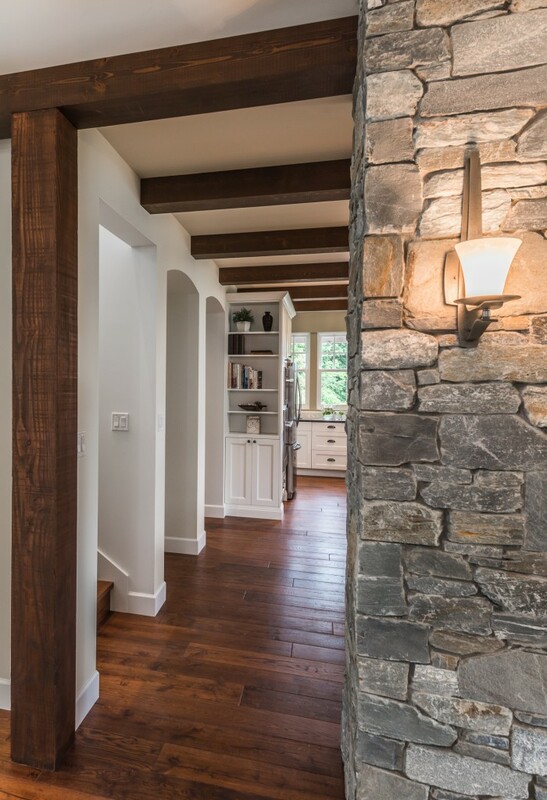 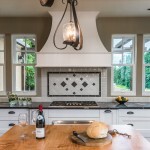 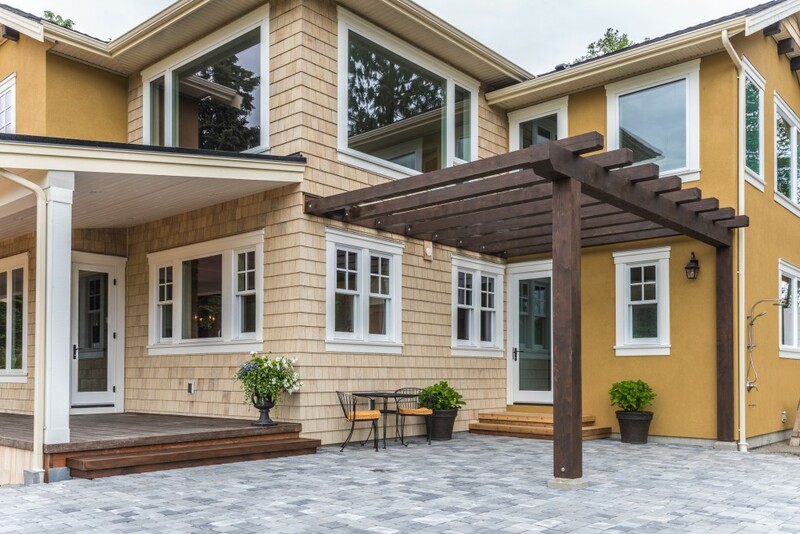 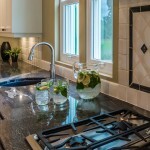 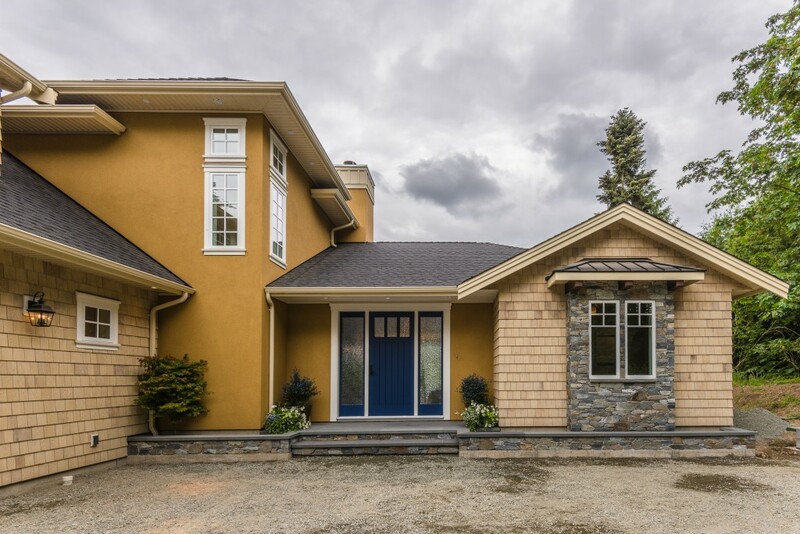 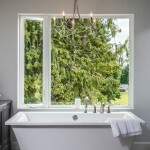 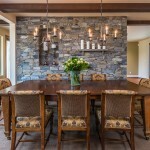 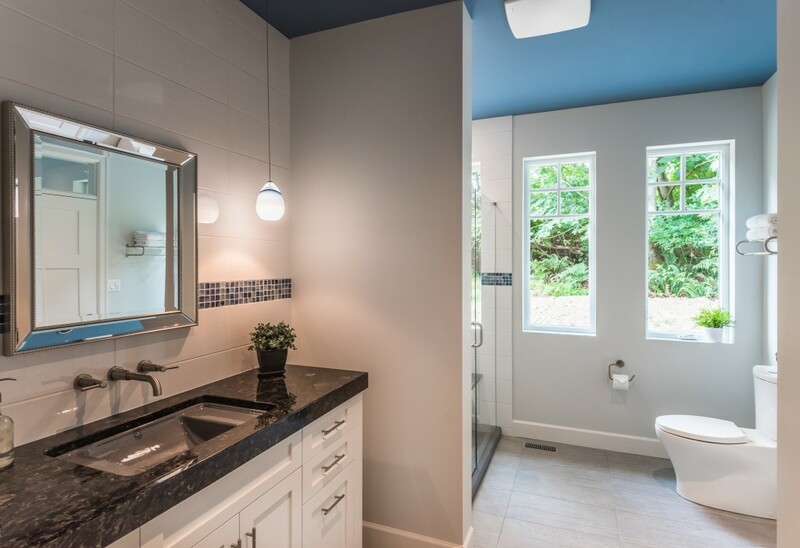 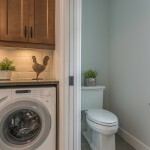 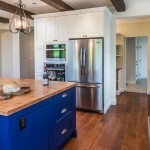 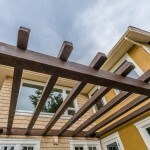 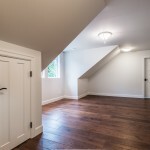 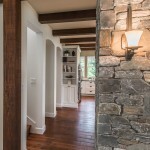 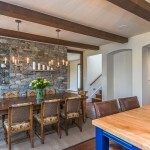 Home Builders - Custom Home Building - General Contractor Nanaimo - Central Vancouver Island. 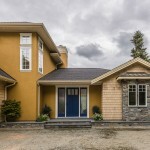 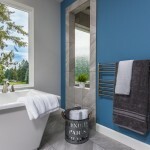 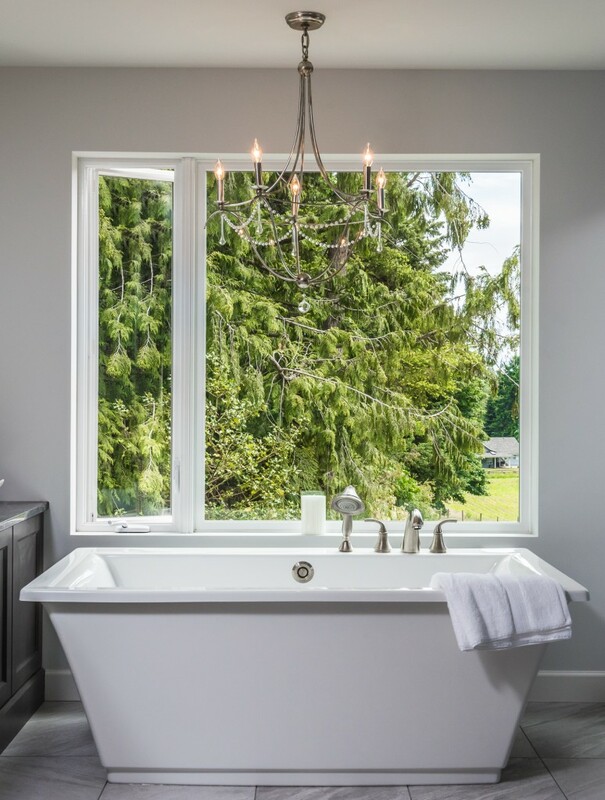 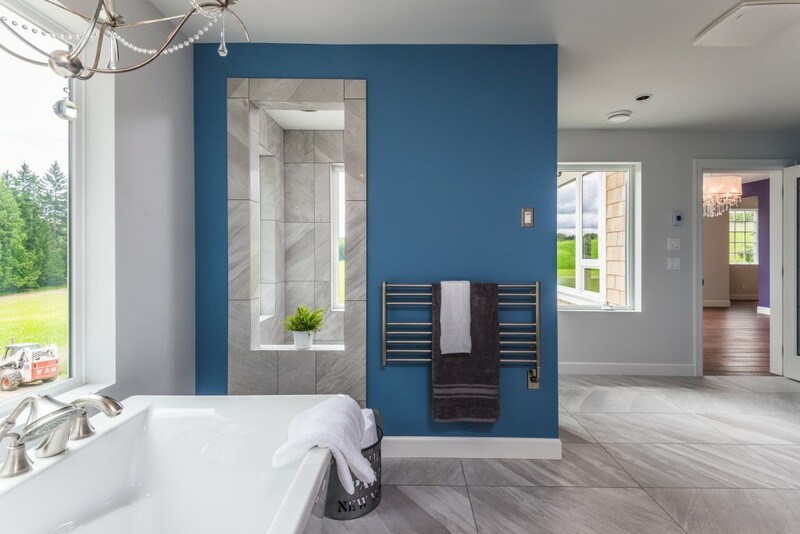 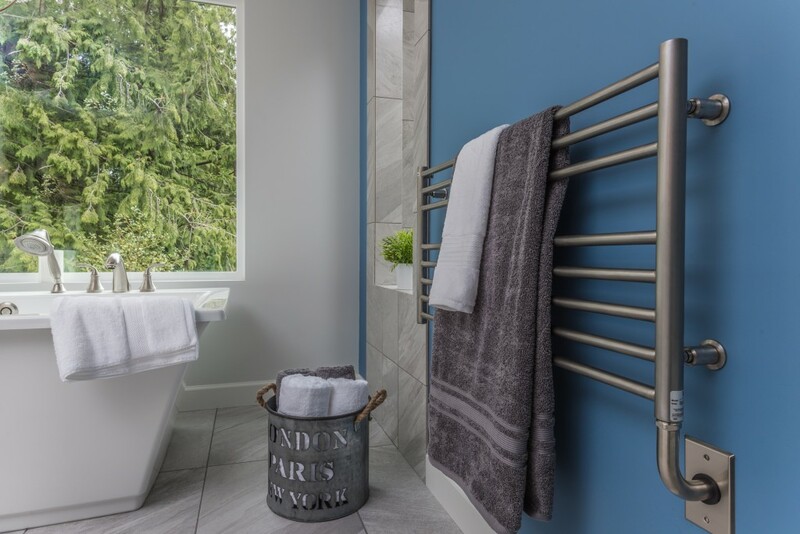 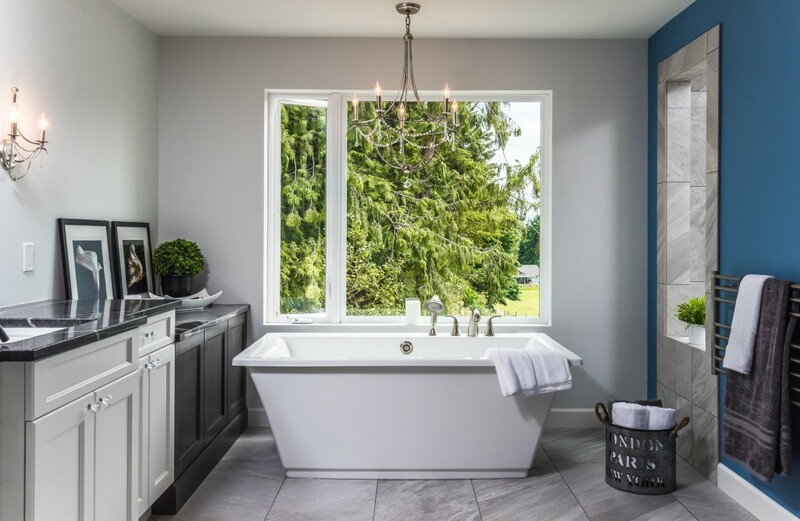 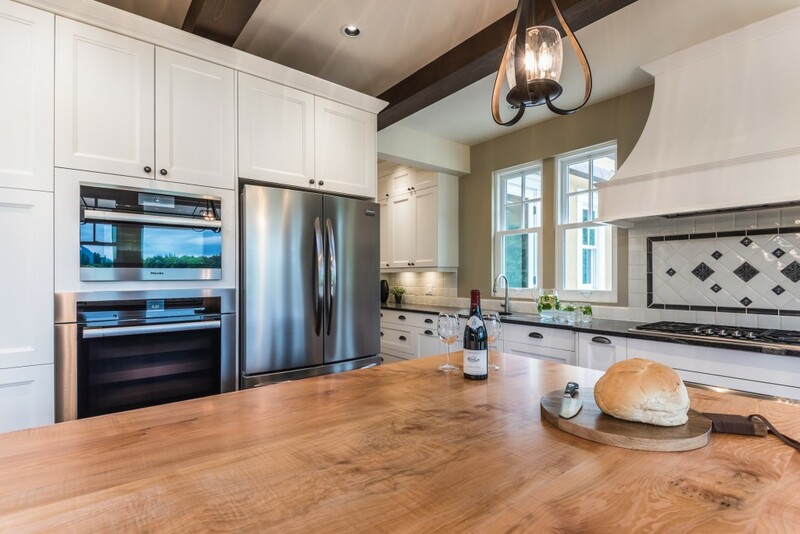 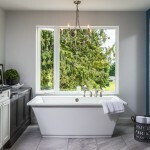 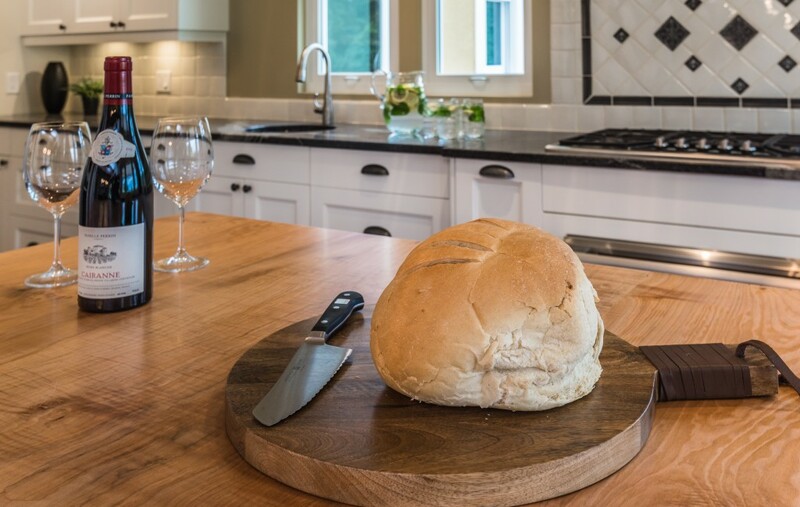 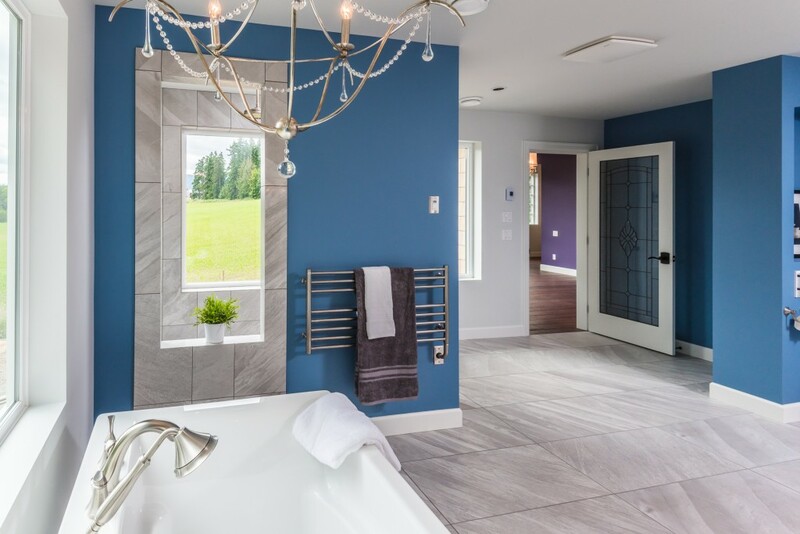 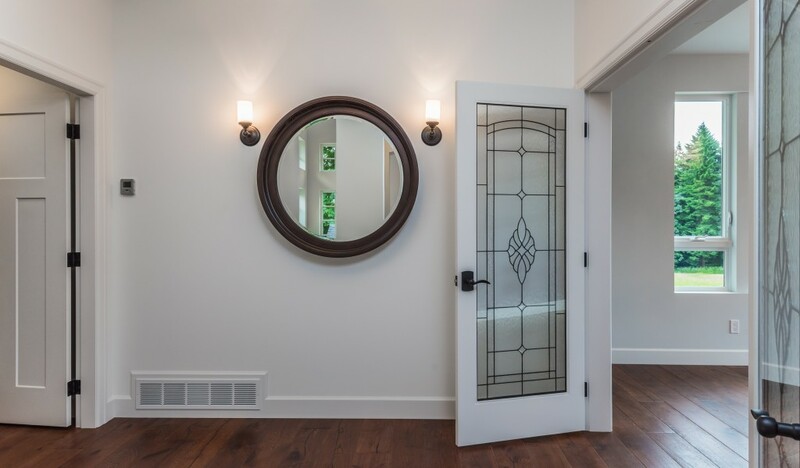 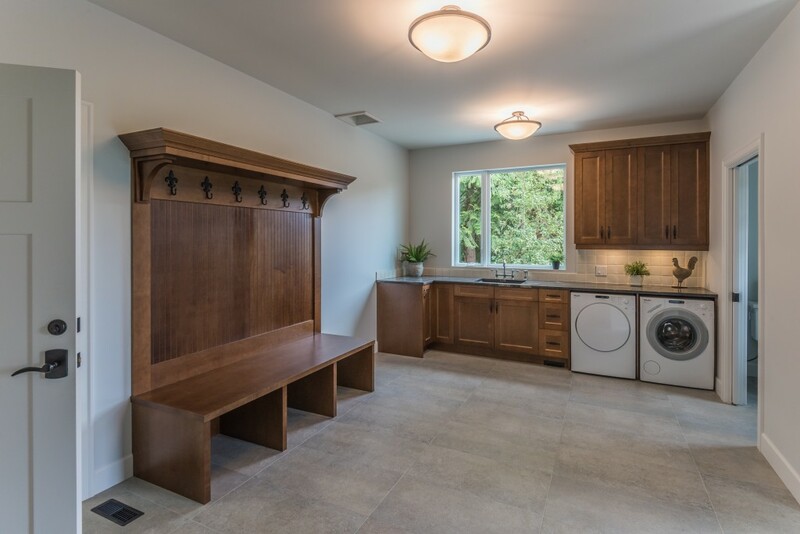 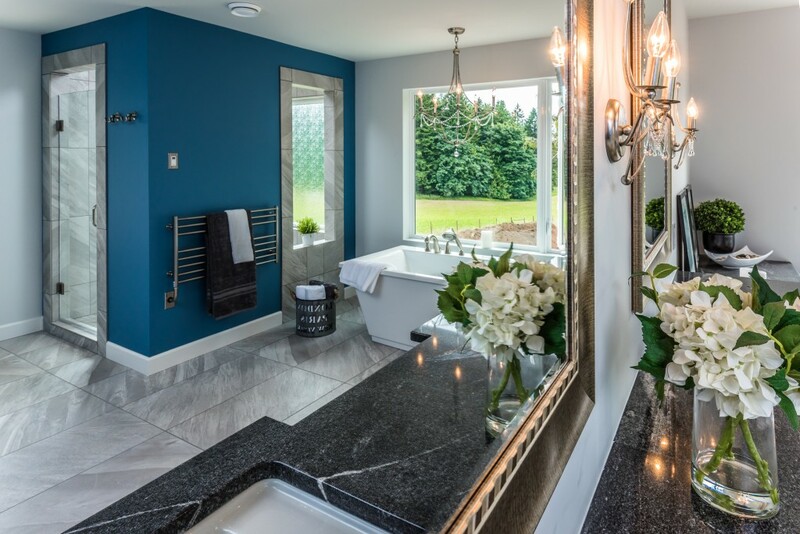 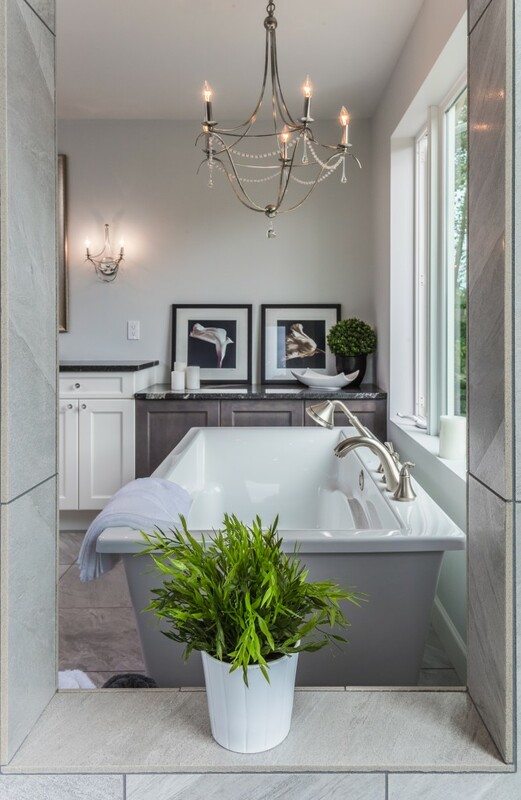 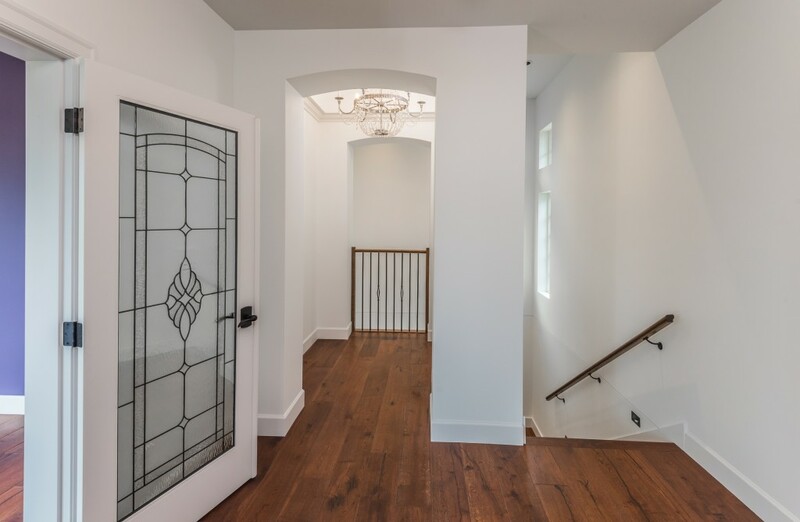 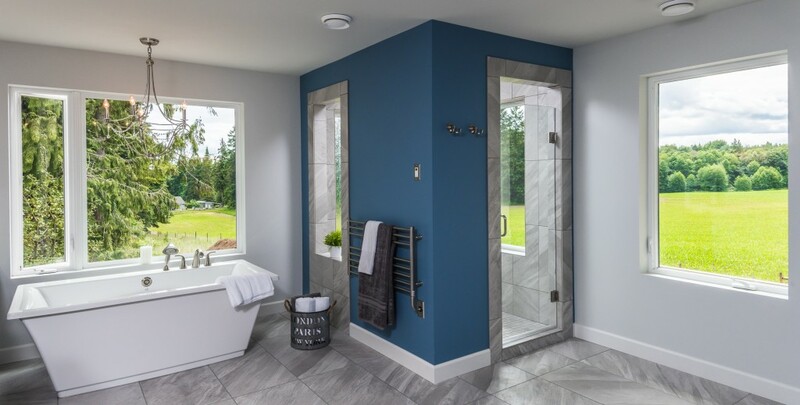 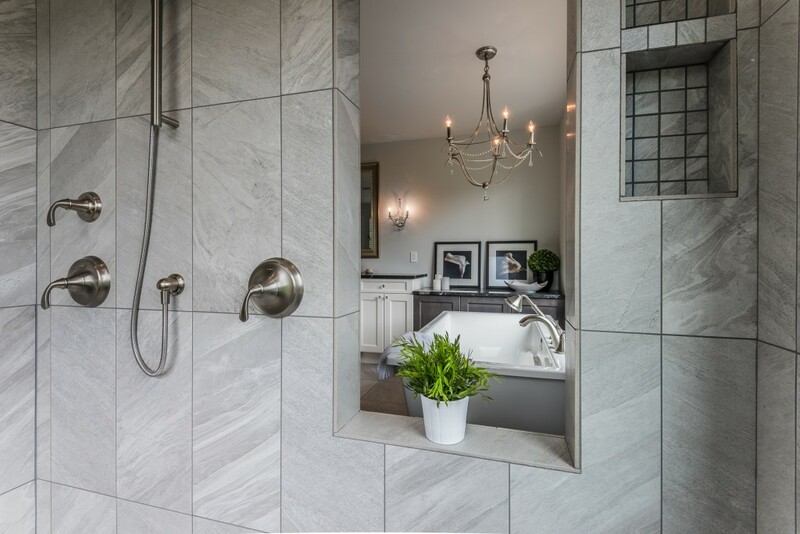 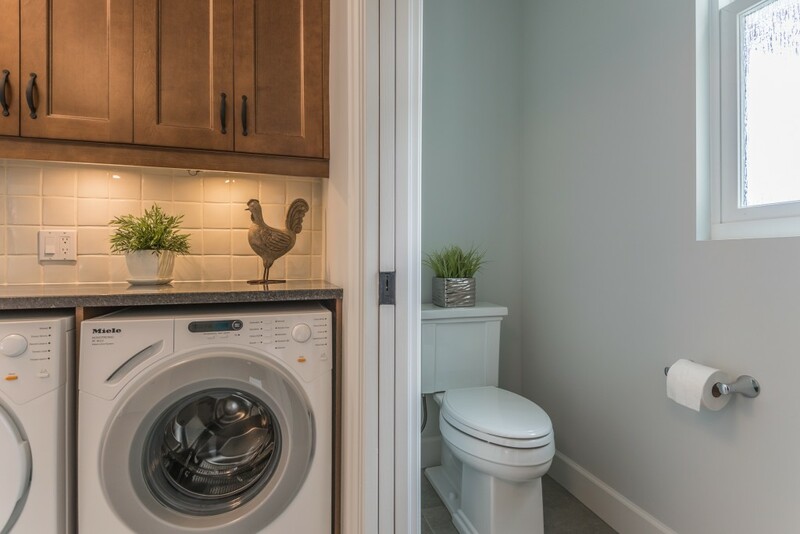 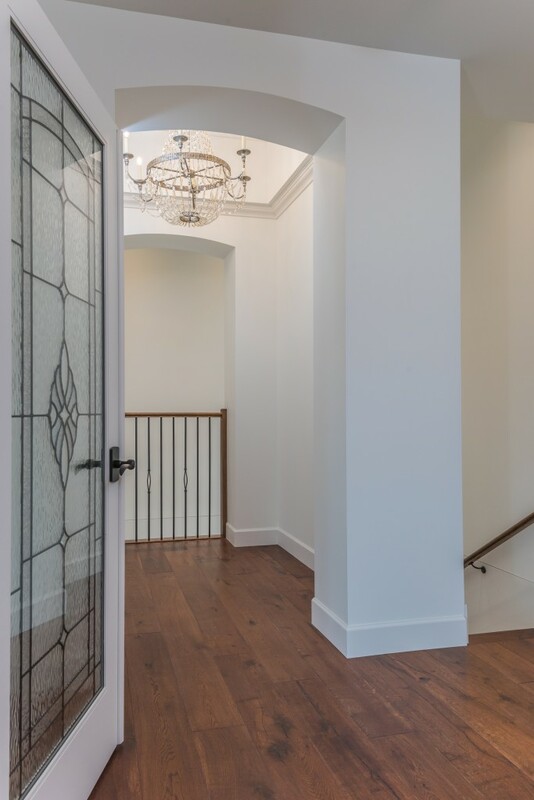 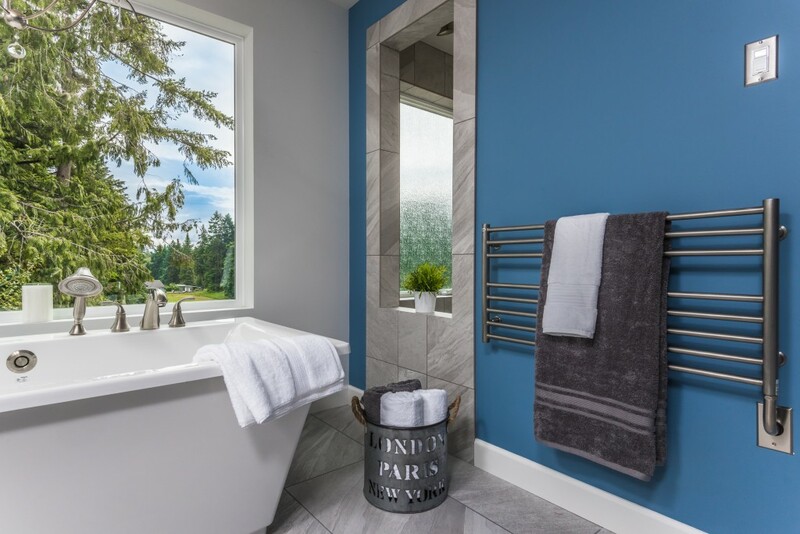 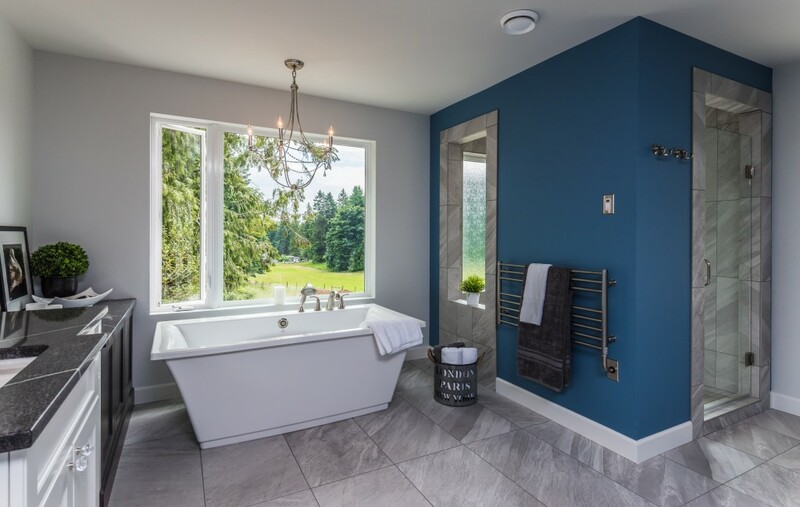 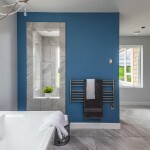 Home Builders - Custom Home Builders - New Home Builders - Home Building - Home Design - Home Construction - General Contractor - Residential Homes - Ladysmith - Nanaimo - Vancouver Island - British Columbia. 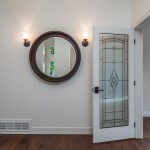 Copyright © GNB Builders Inc. - All Rights Reserved. 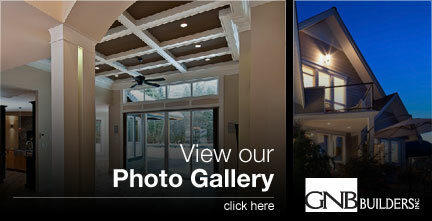 Website design by: Primal Communications Ltd.